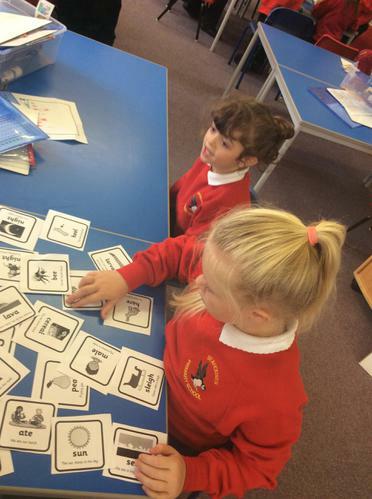 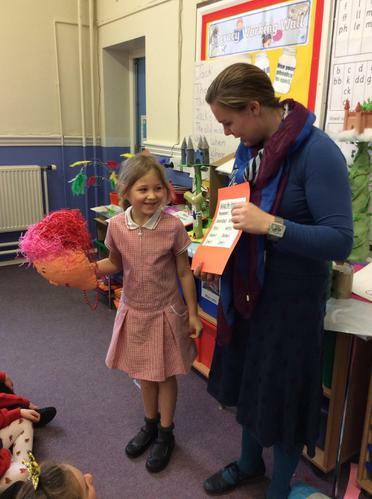 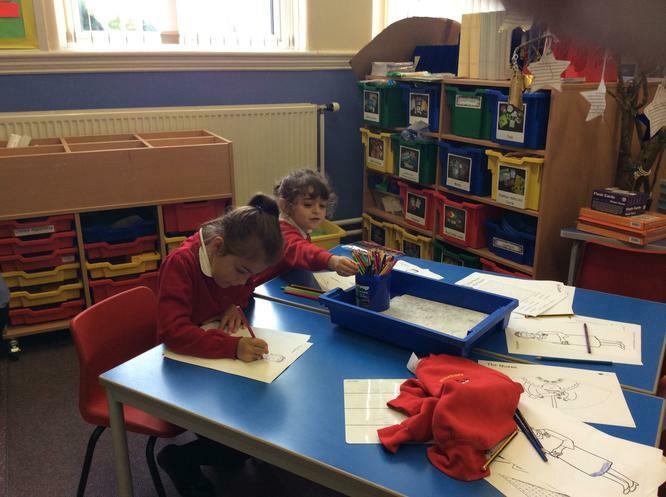 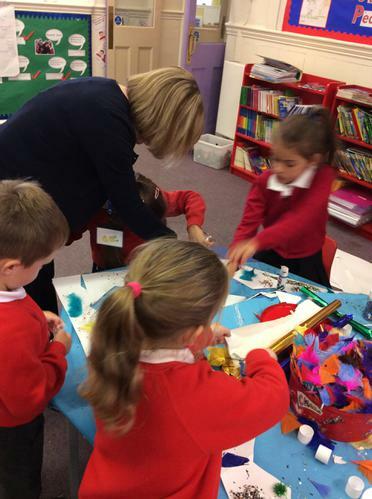 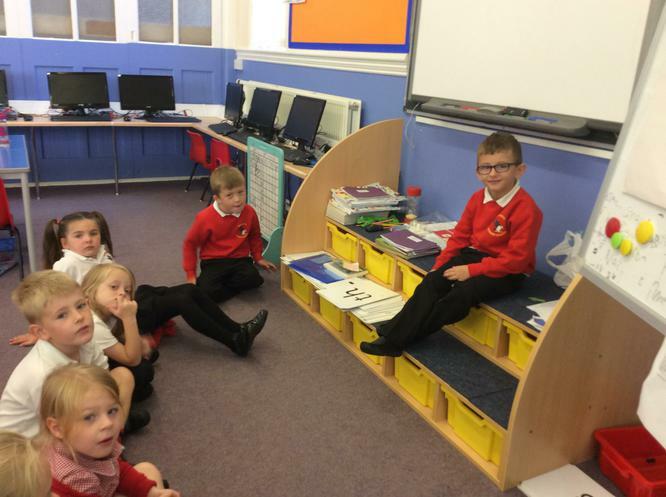 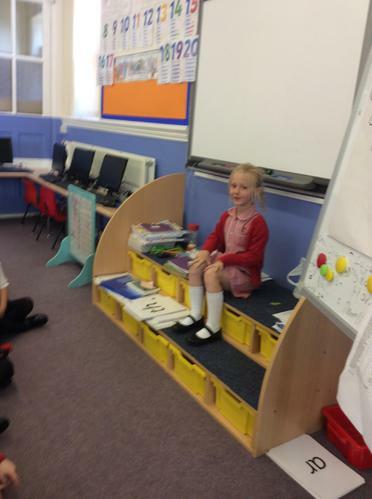 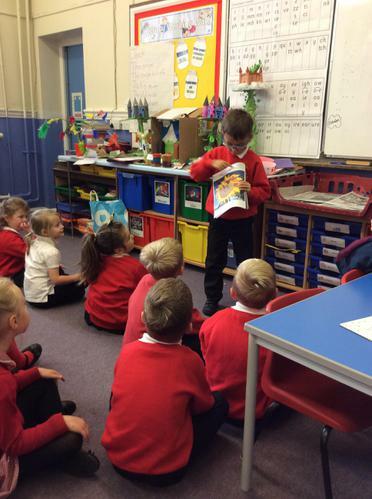 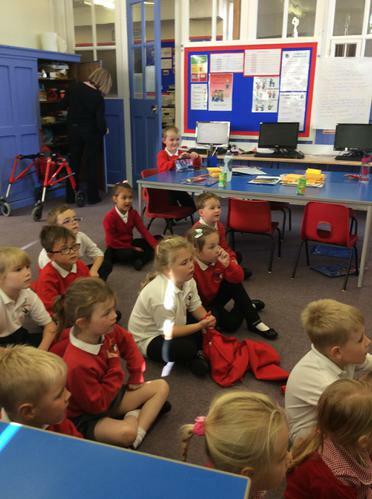 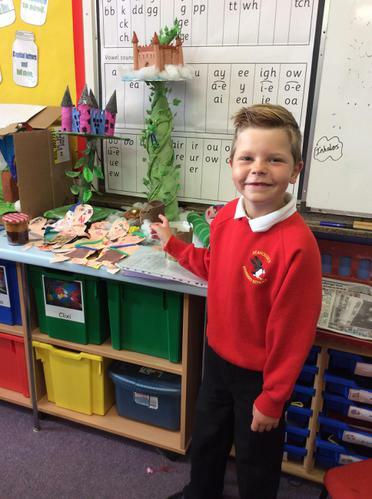 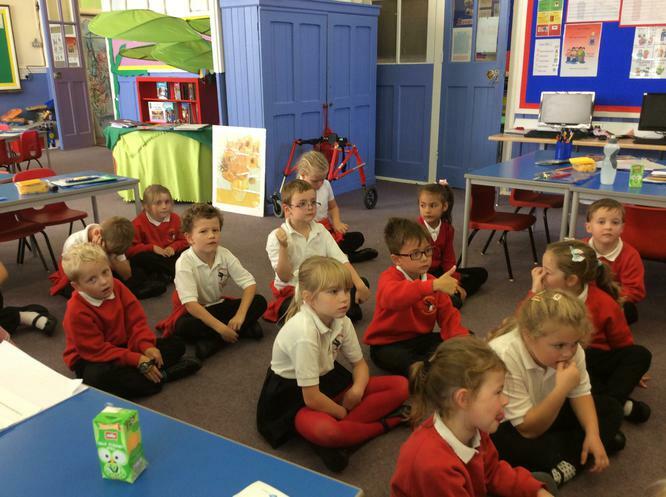 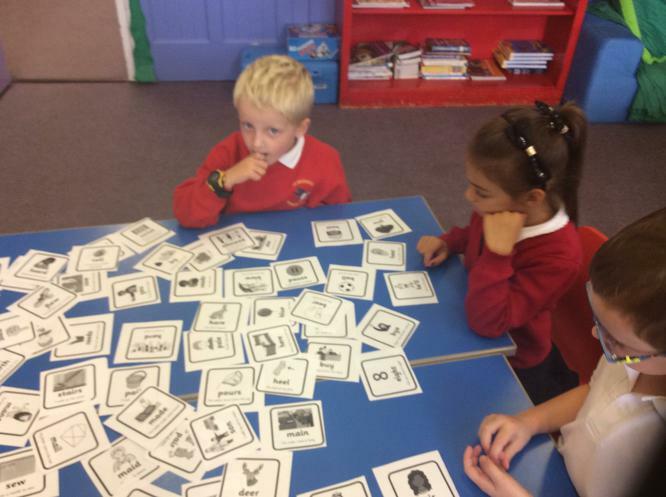 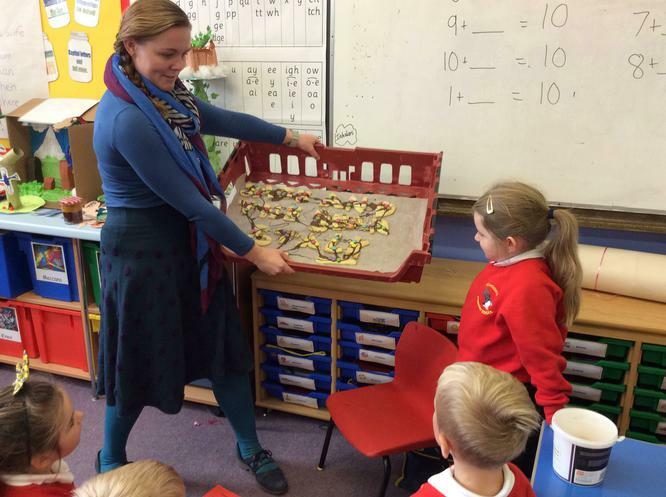 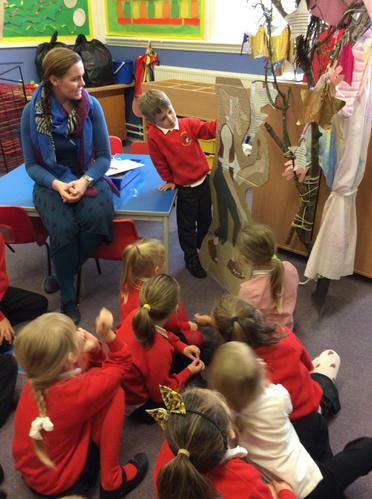 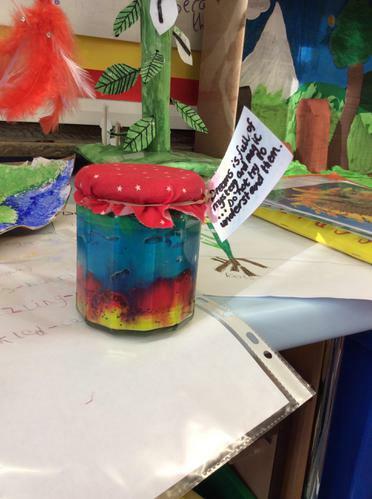 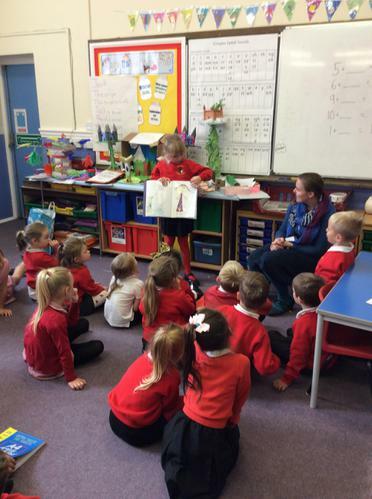 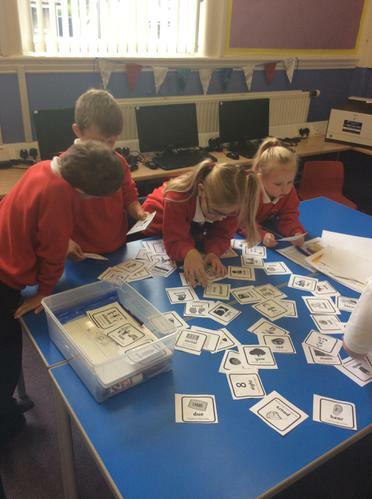 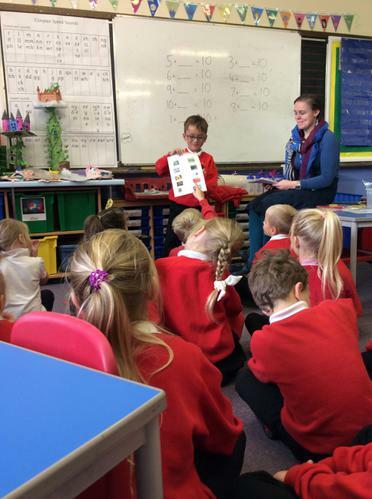 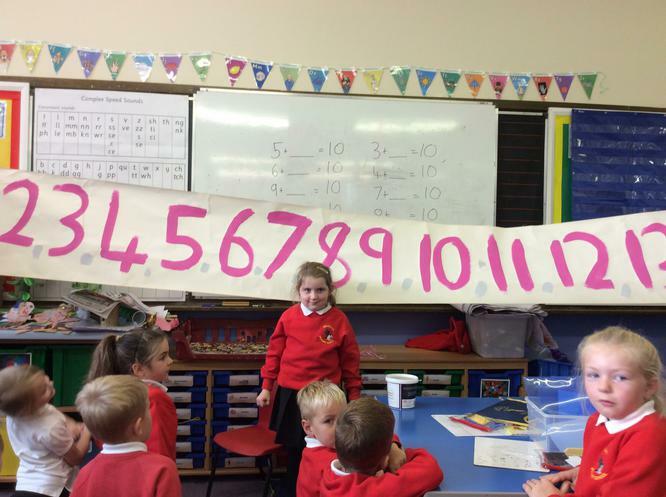 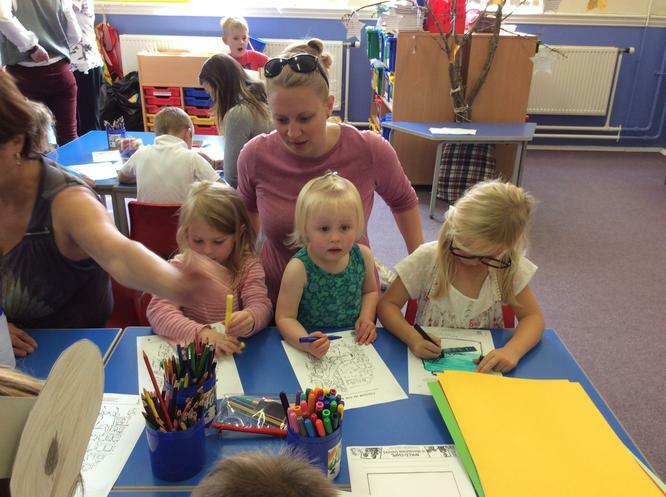 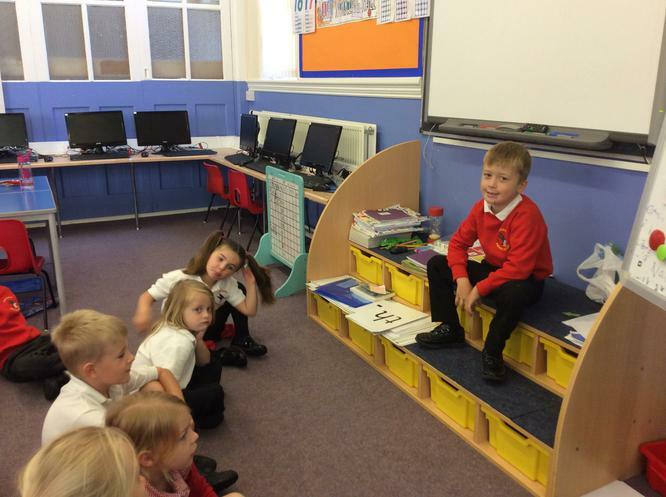 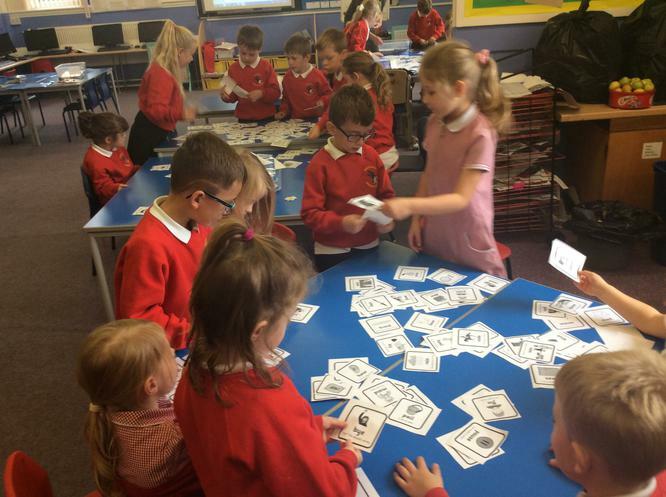 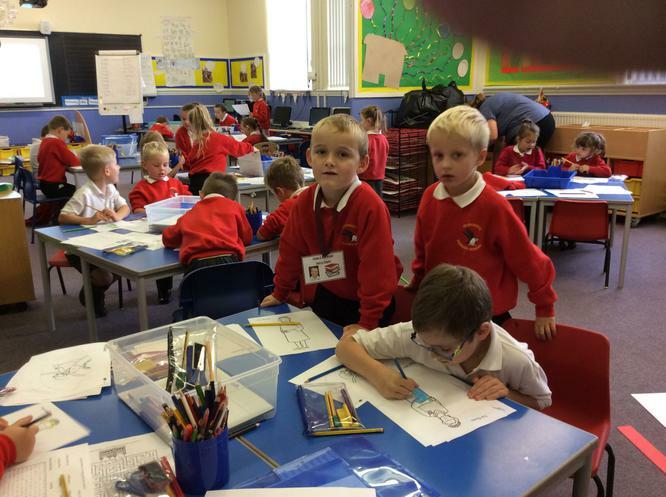 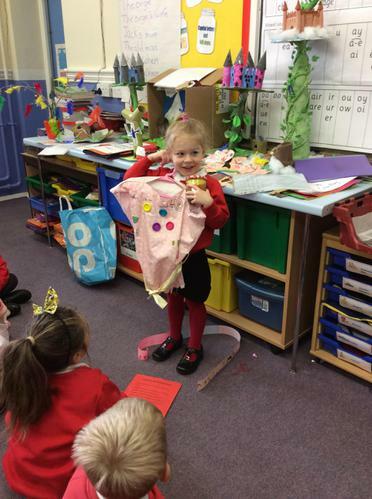 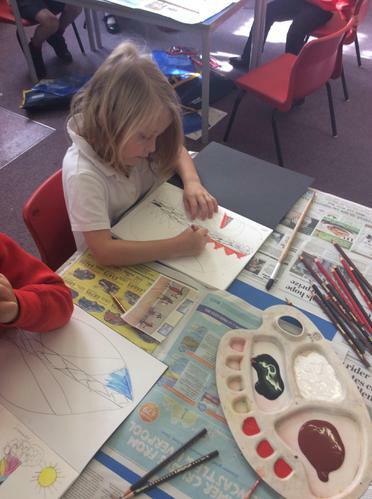 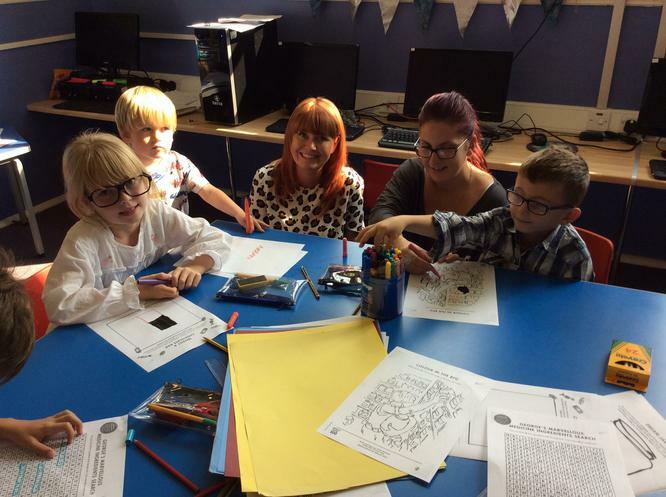 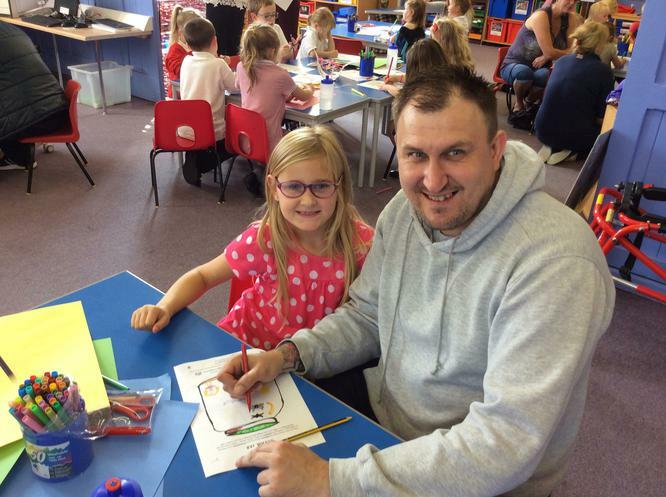 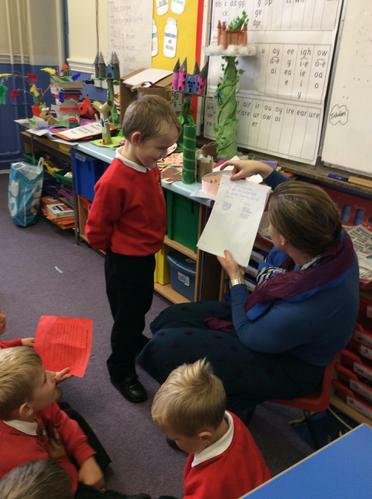 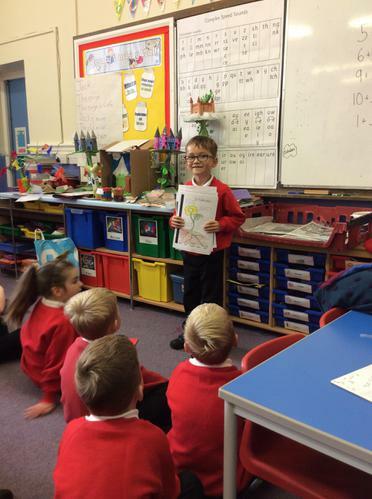 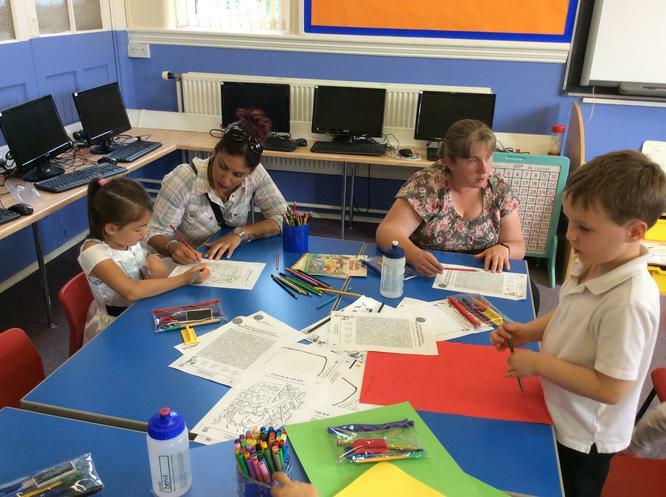 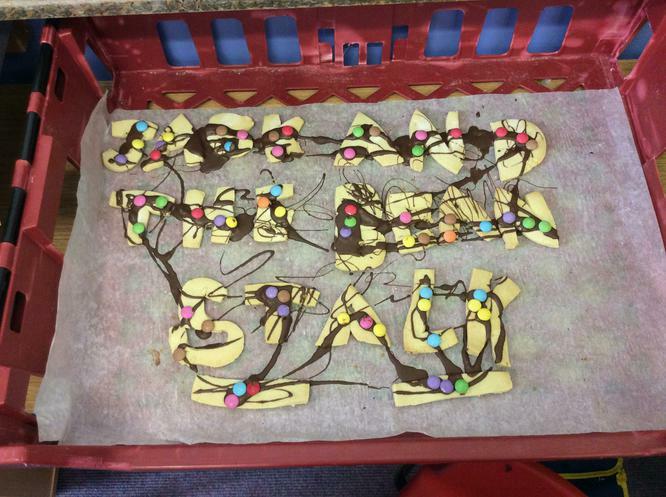 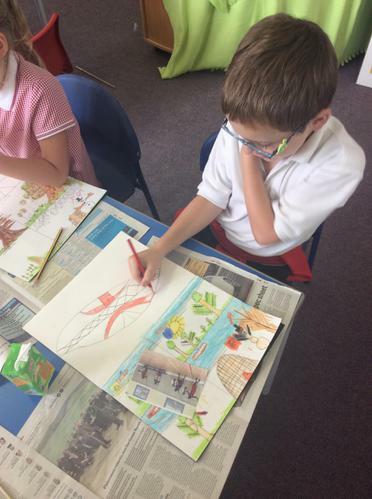 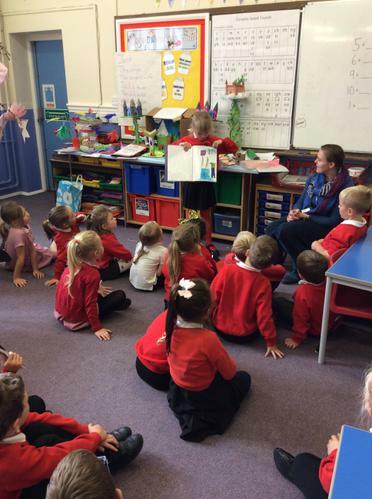 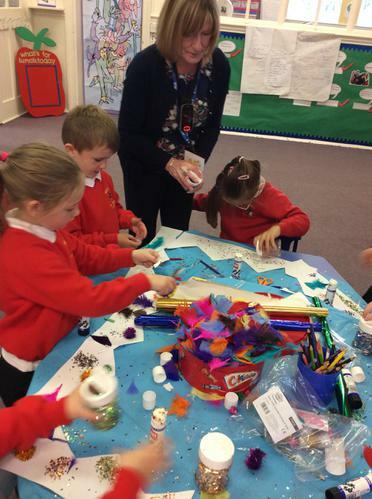 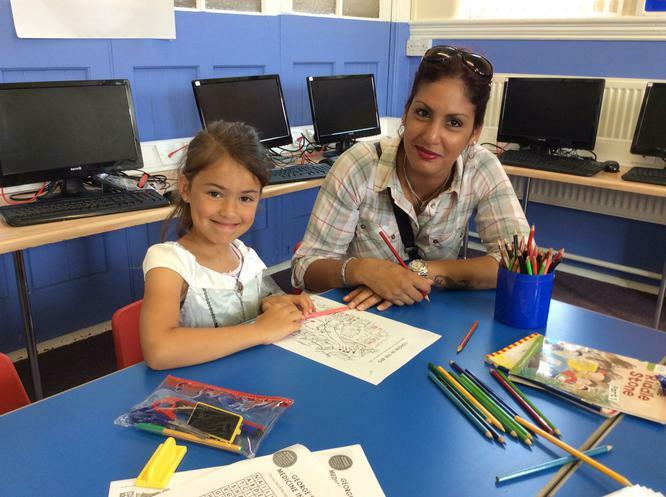 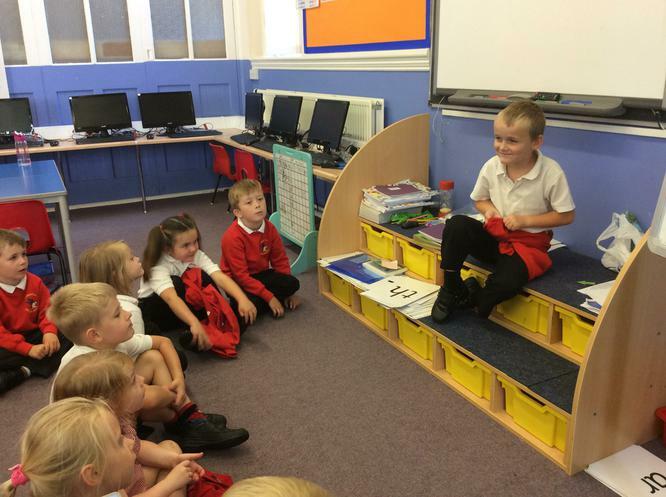 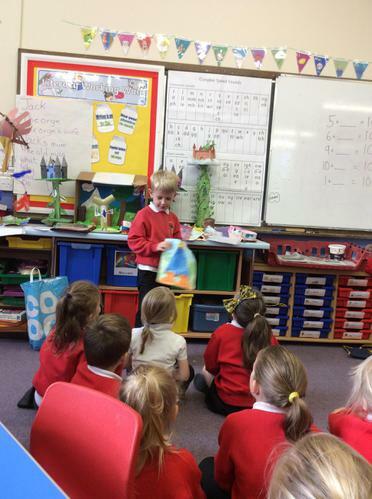 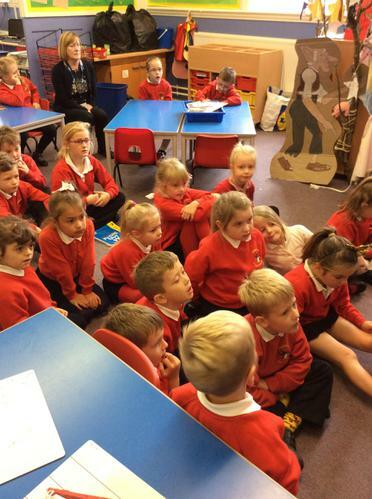 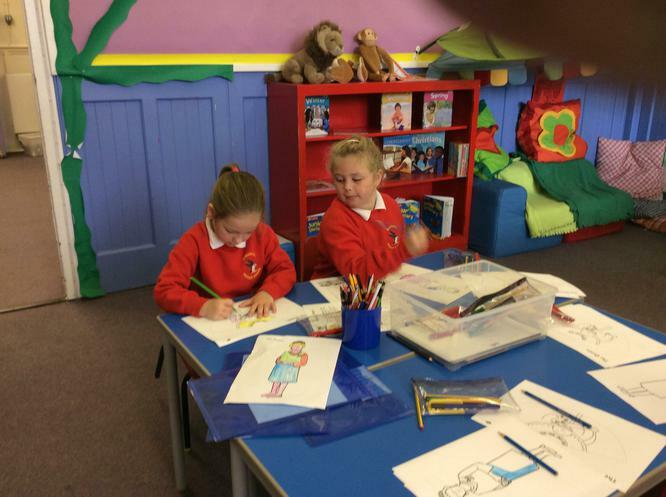 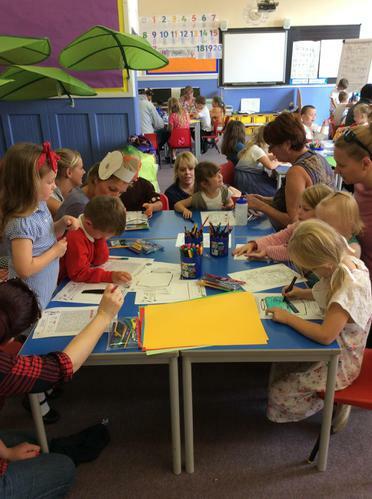 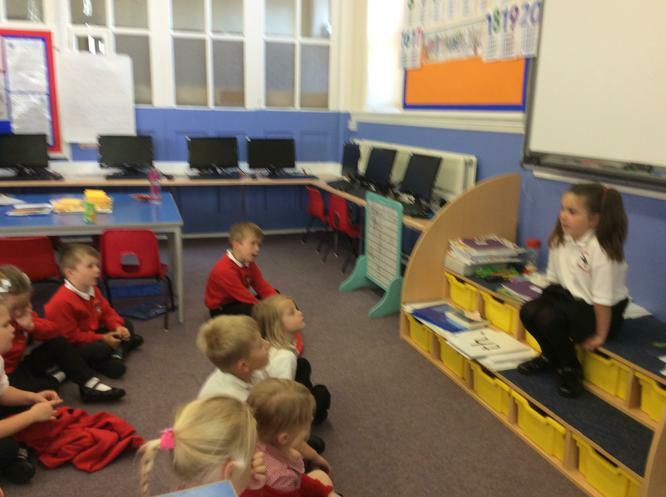 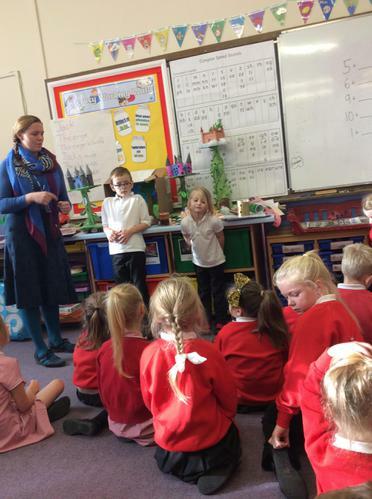 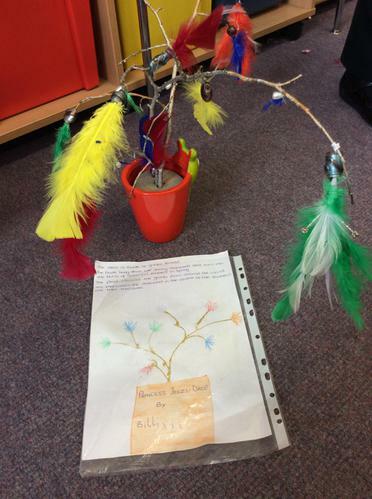 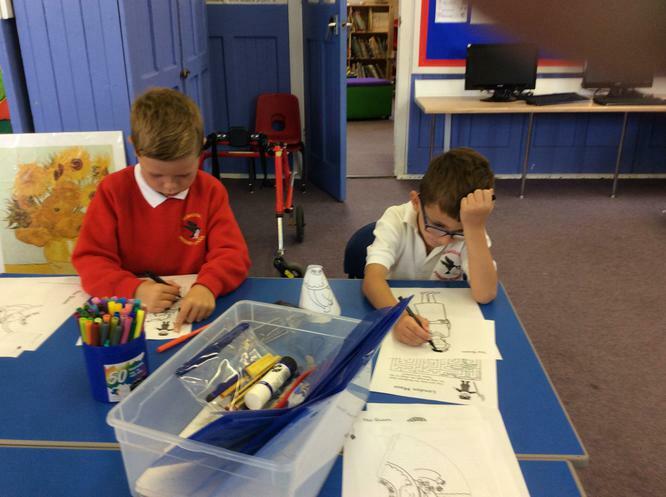 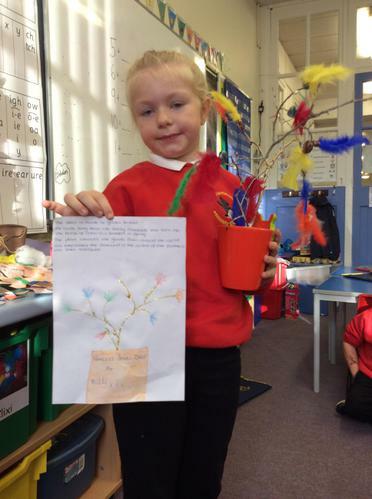 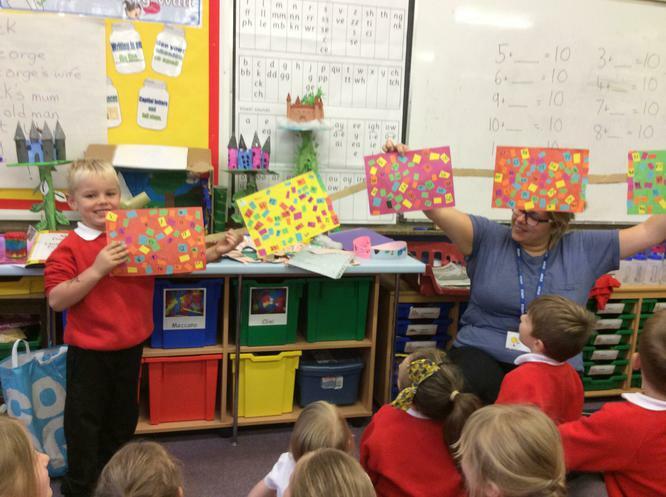 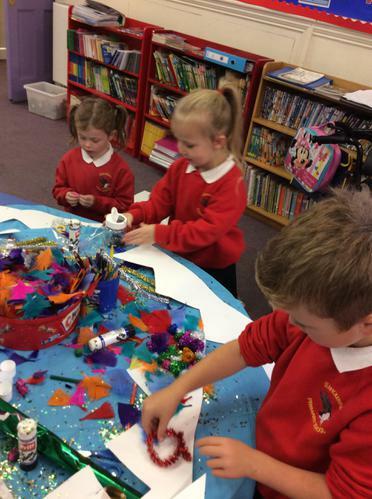 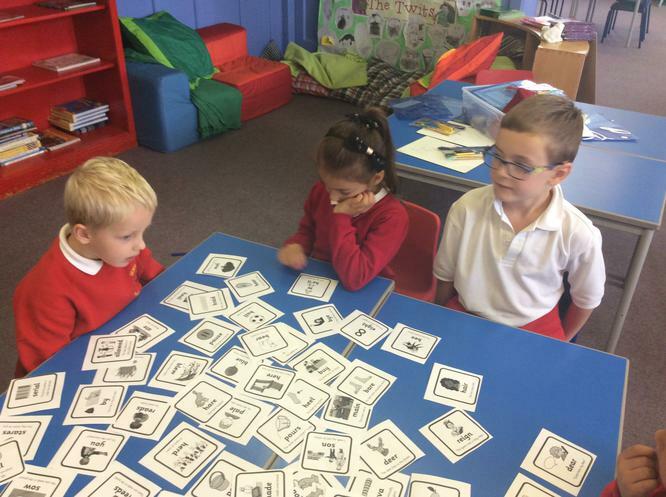 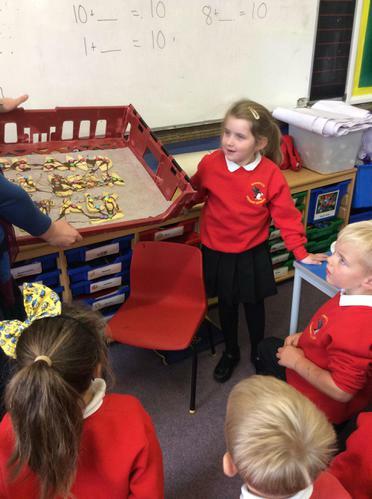 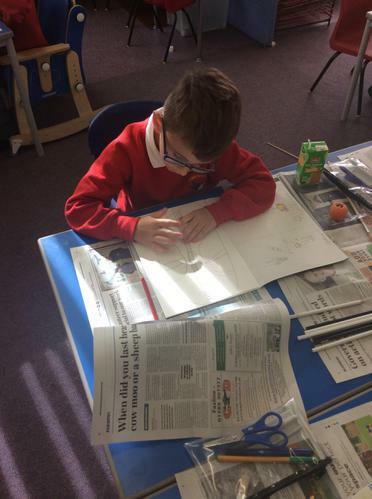 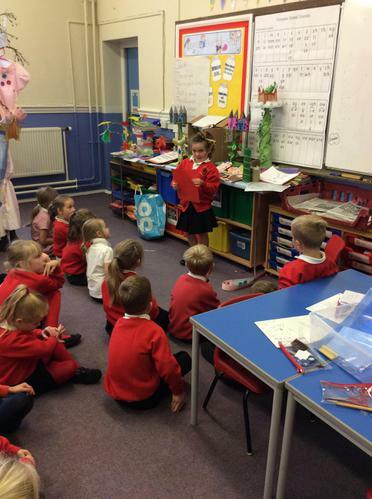 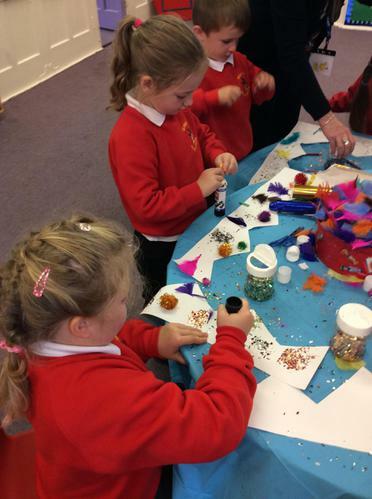 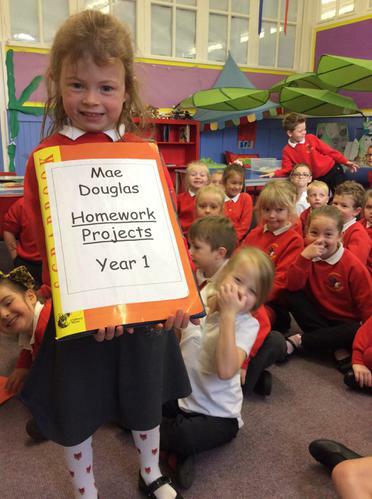 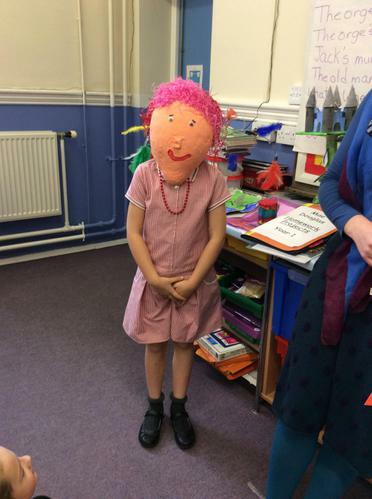 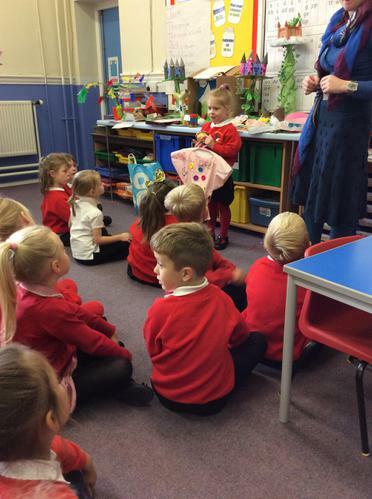 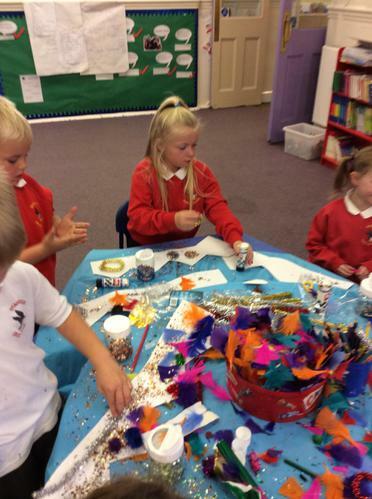 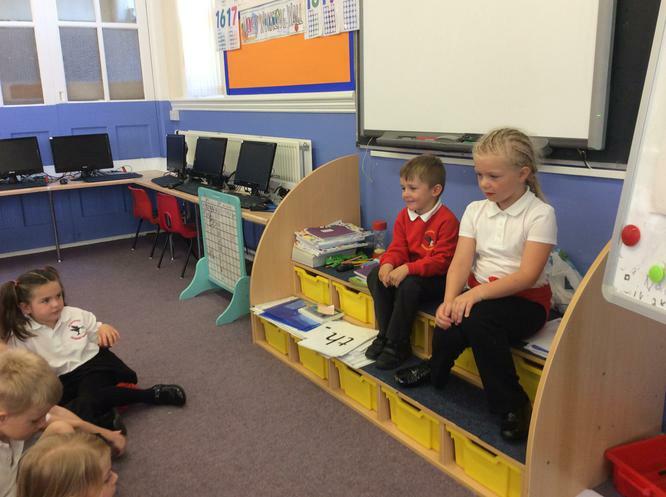 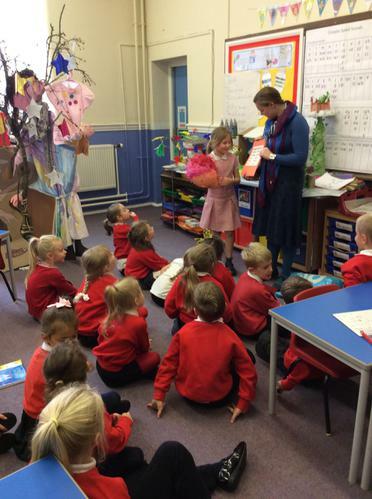 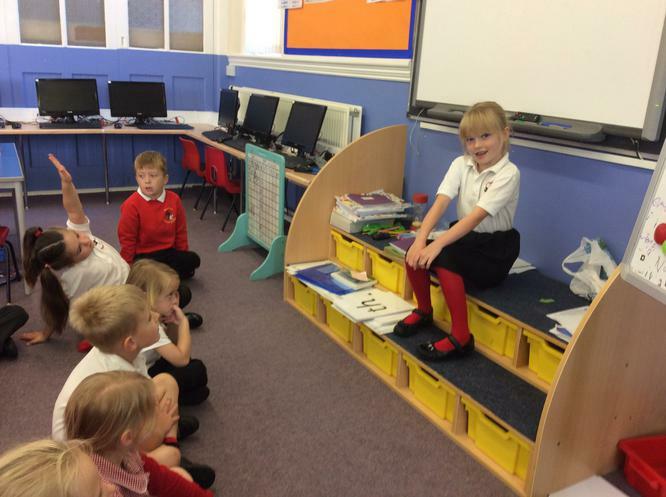 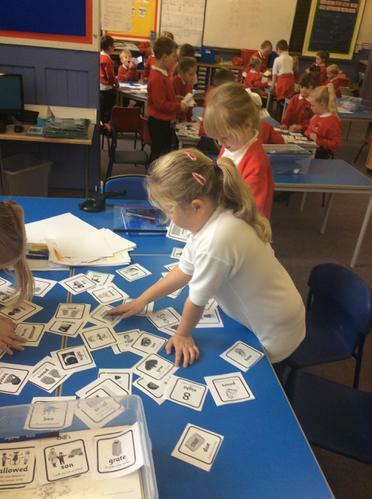 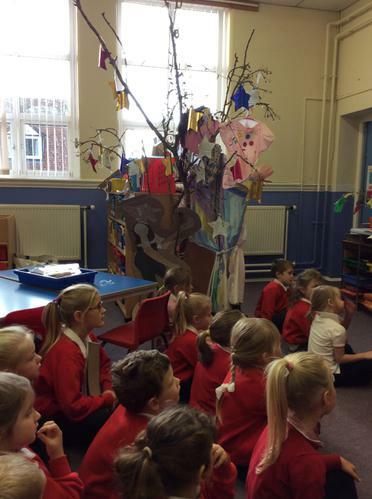 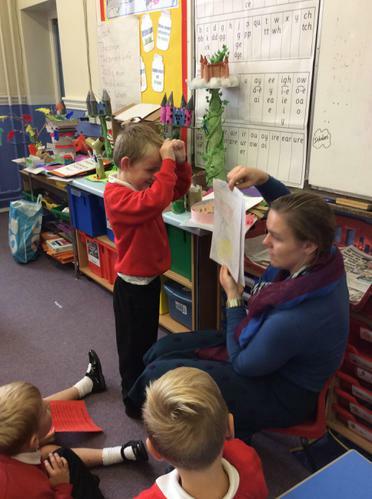 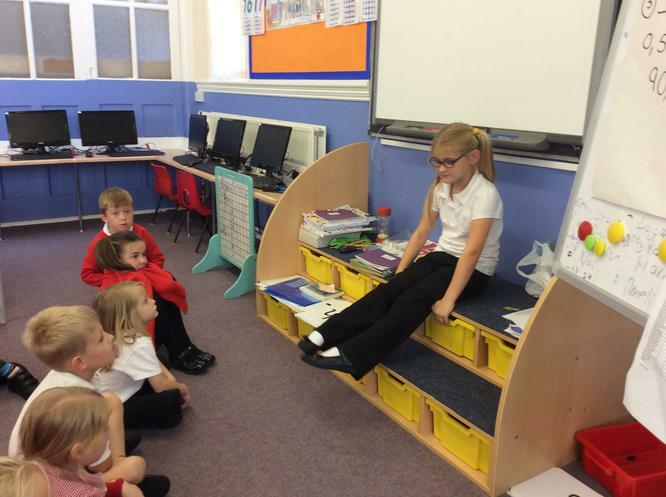 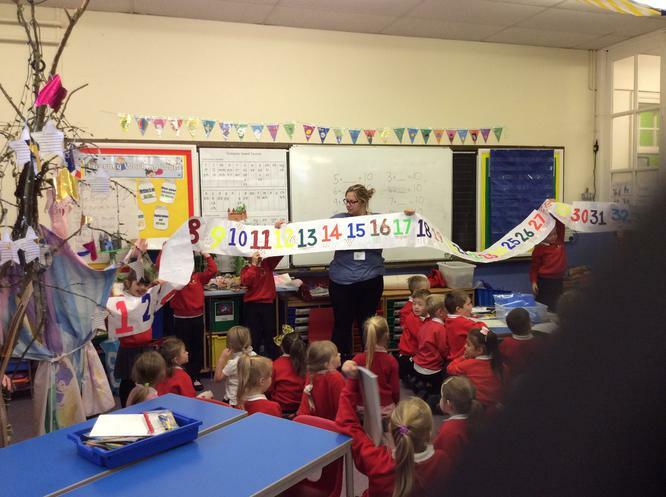 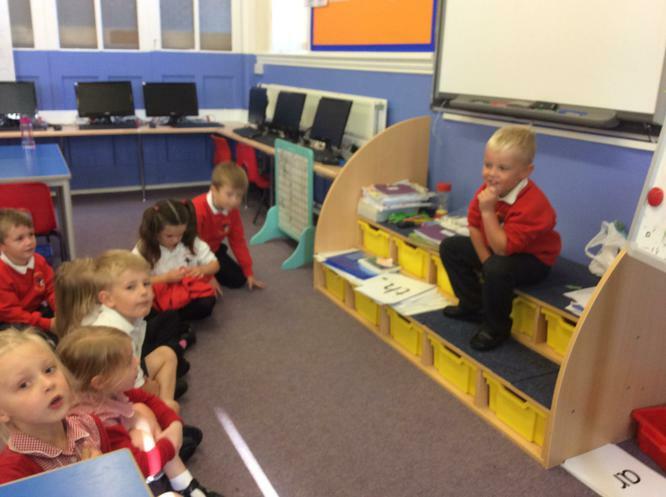 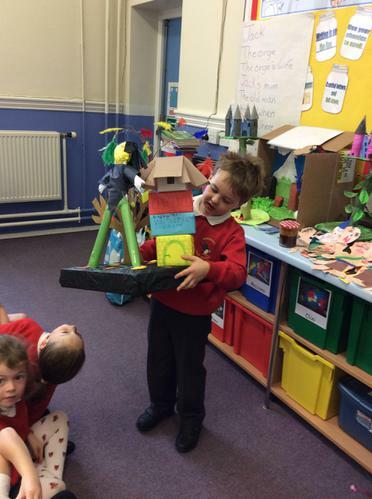 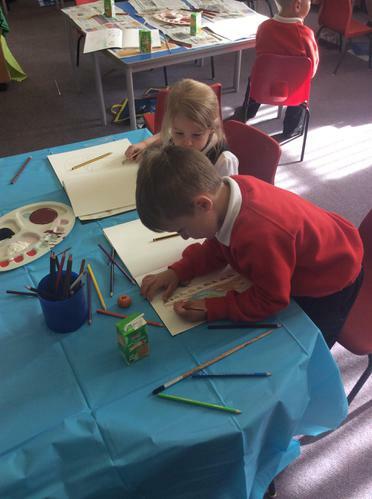 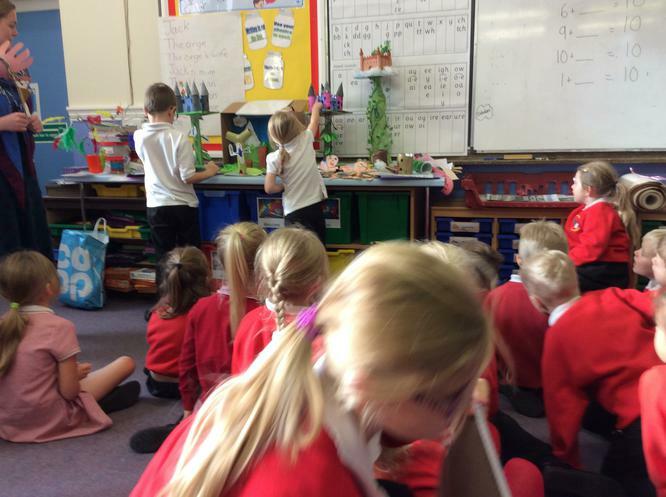 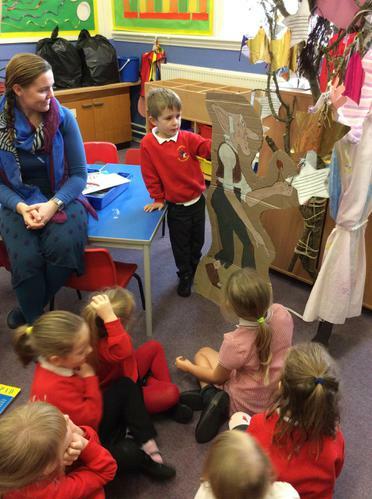 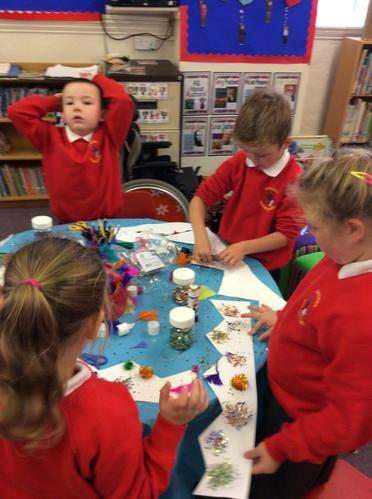 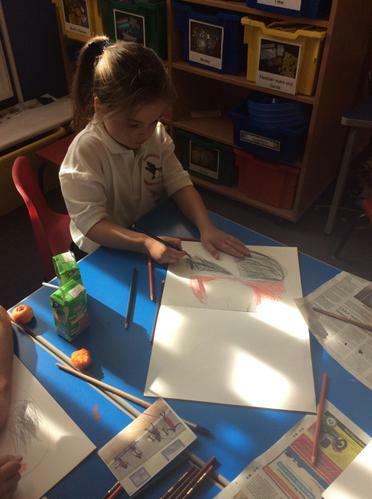 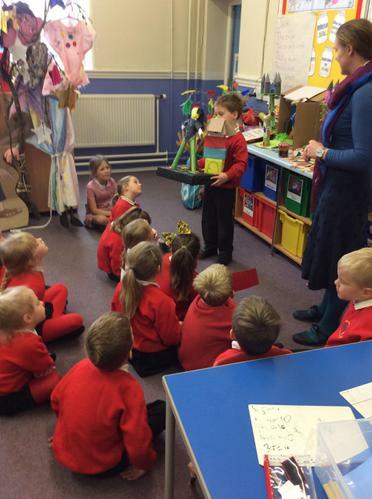 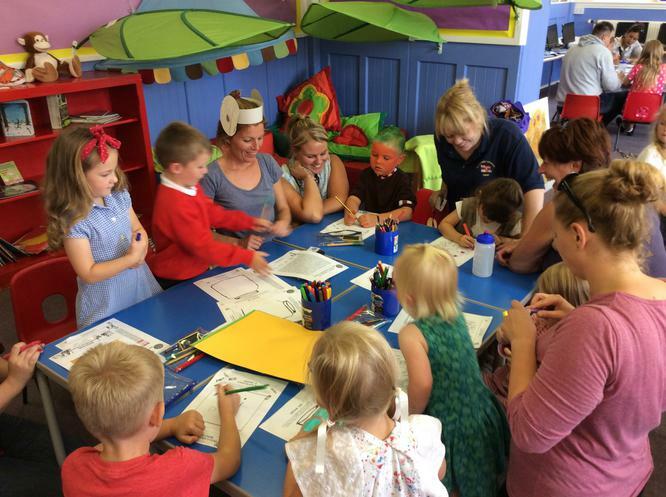 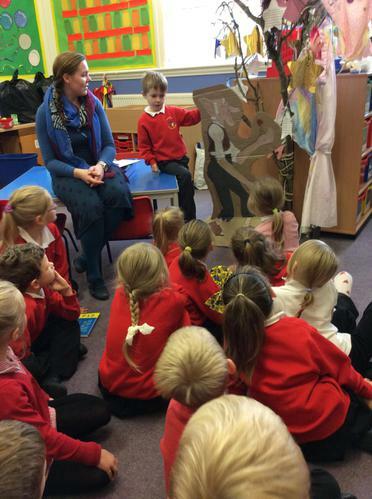 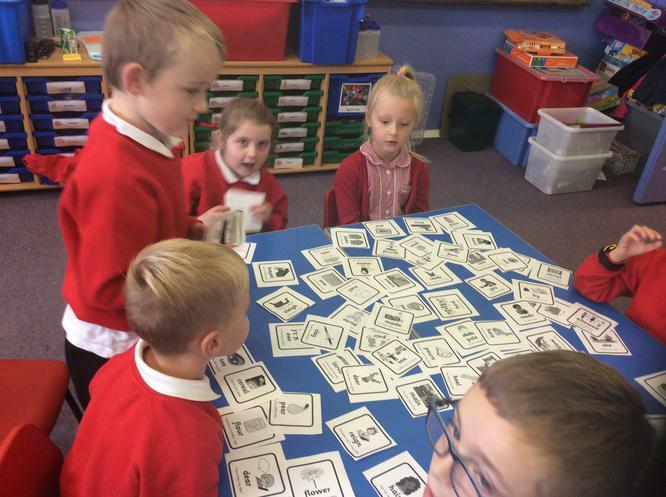 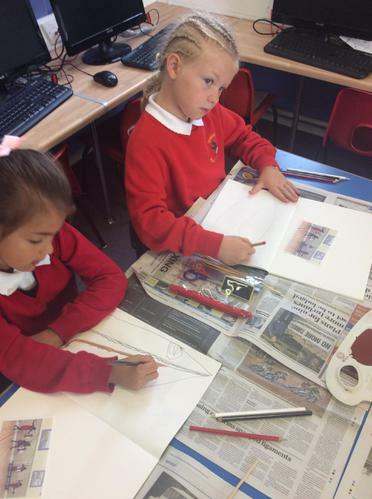 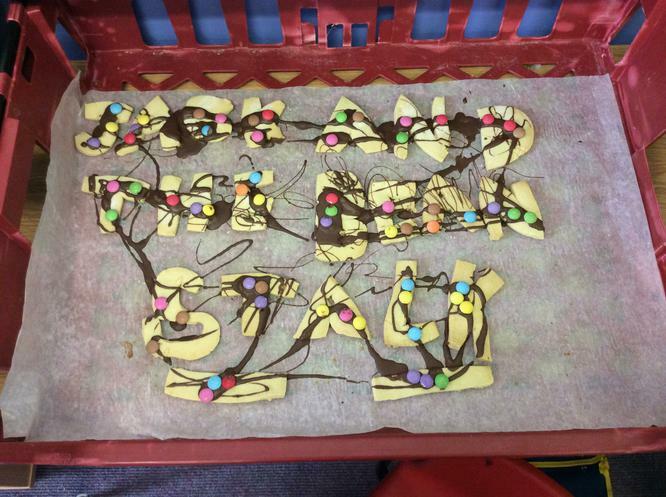 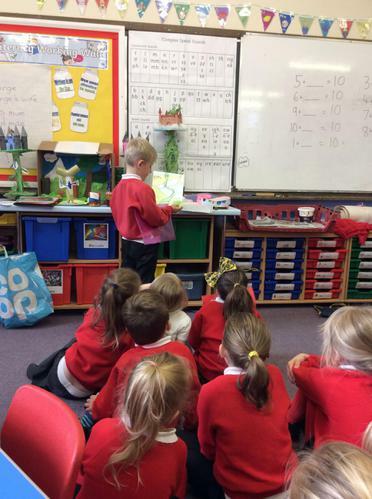 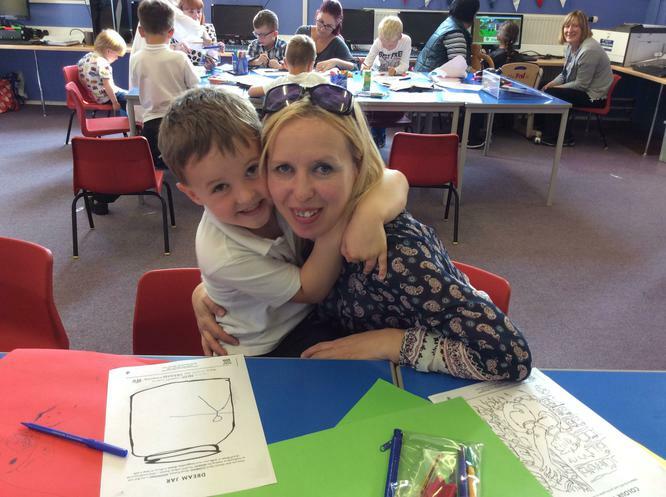 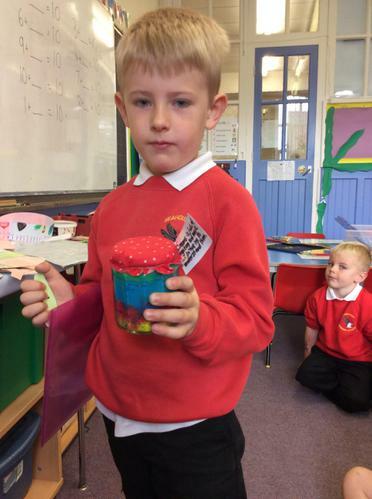 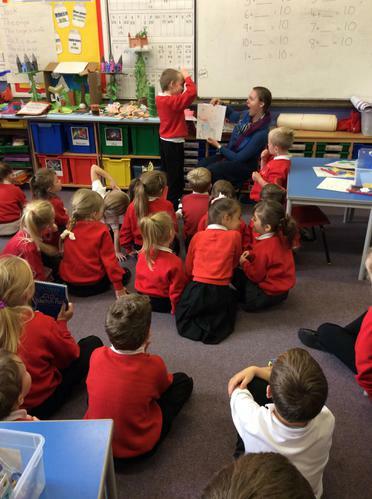 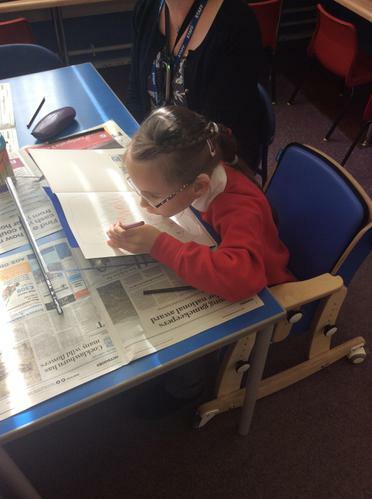 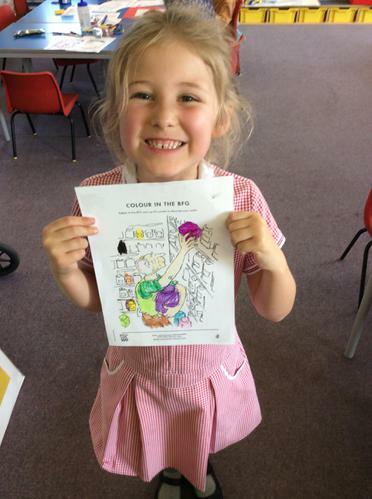 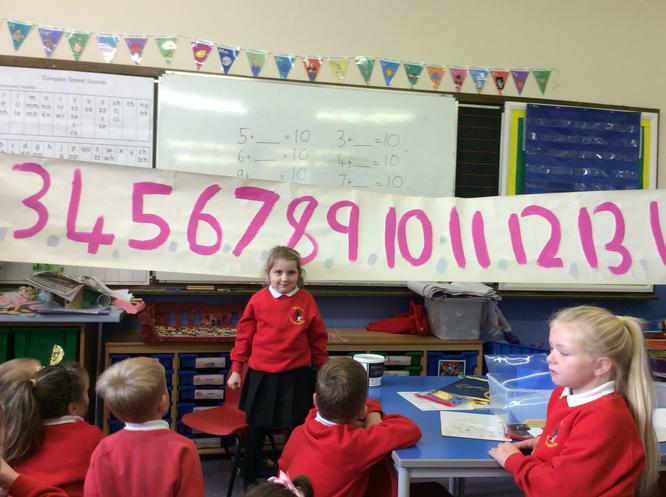 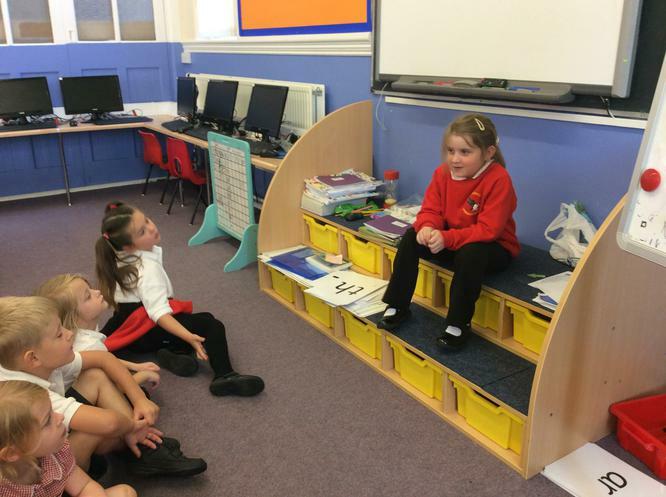 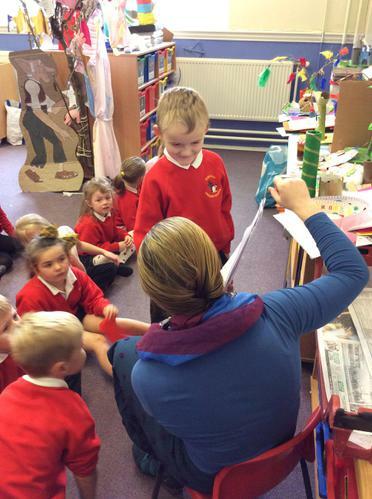 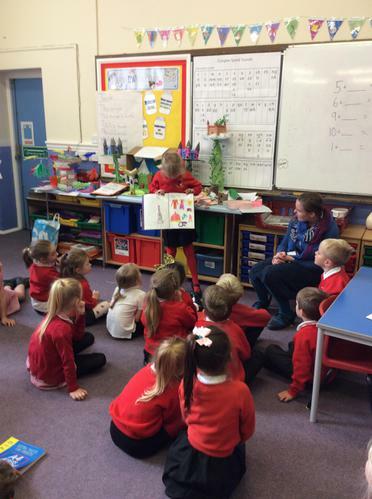 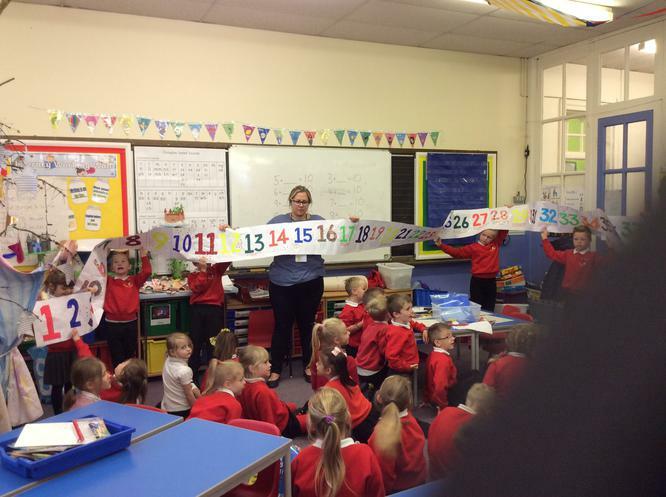 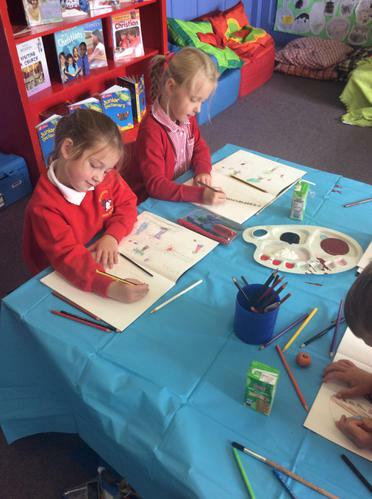 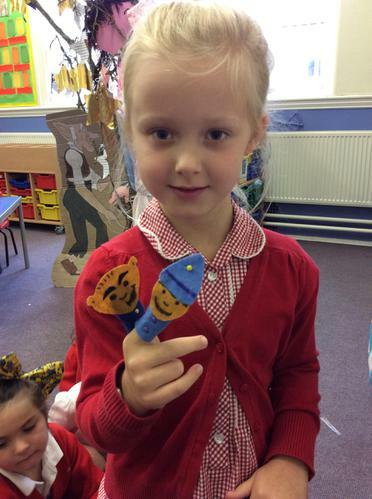 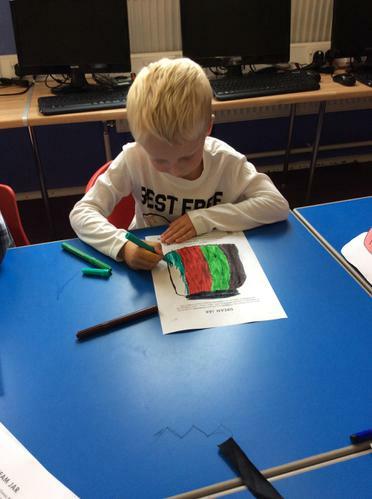 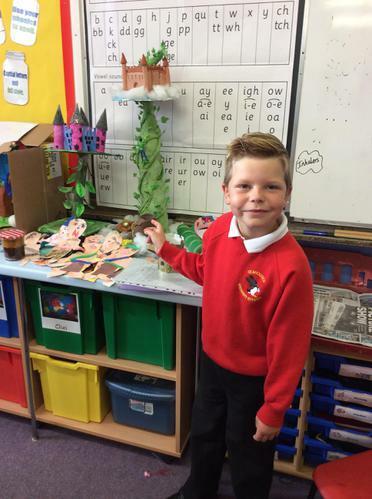 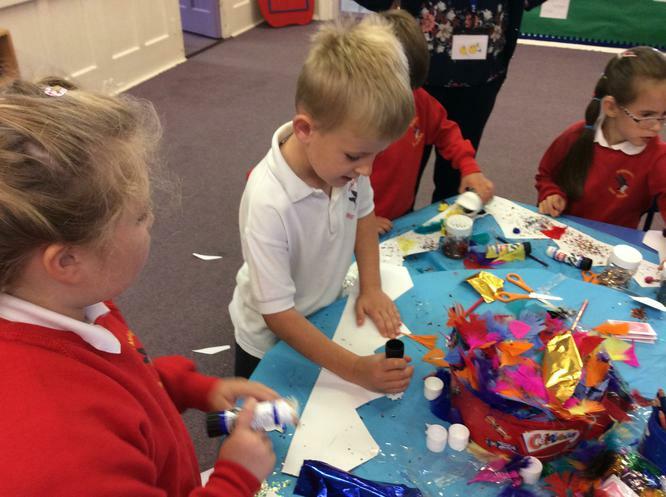 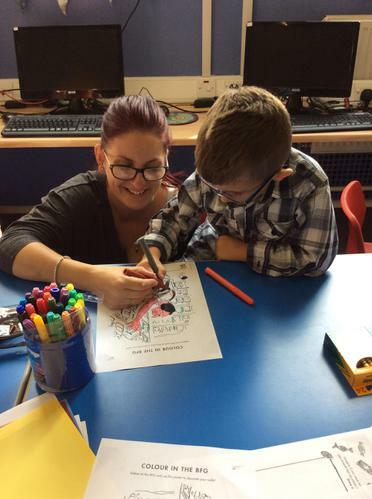 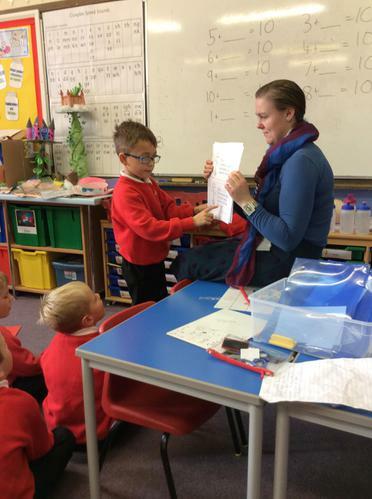 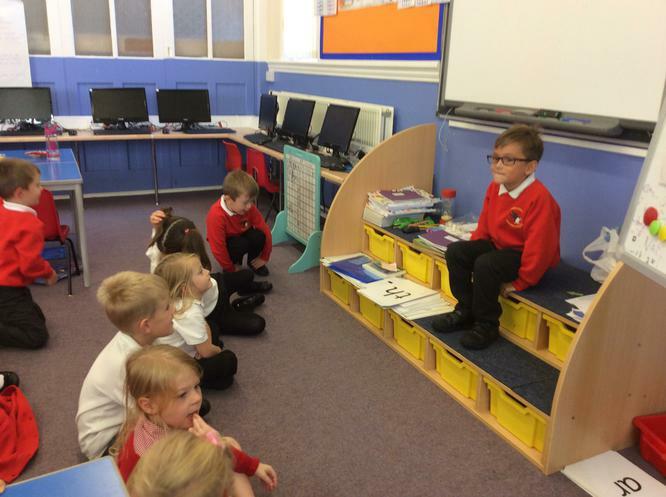 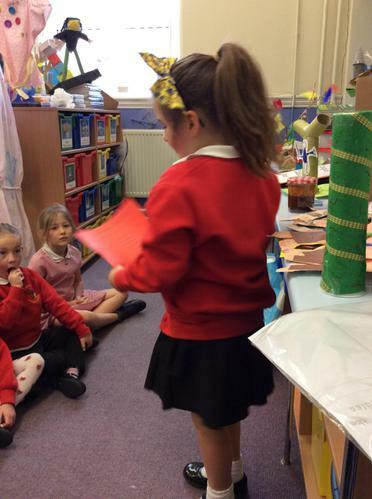 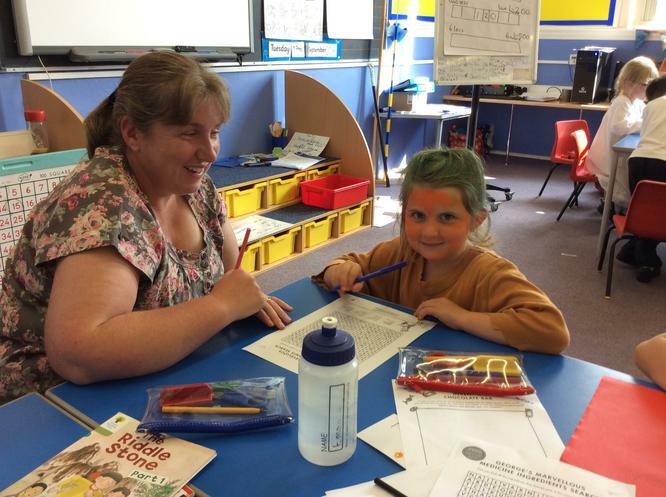 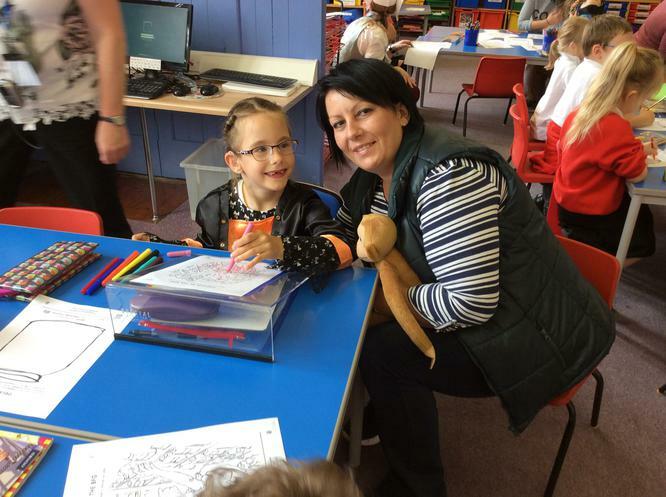 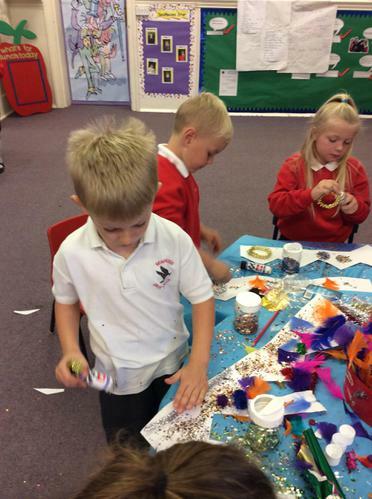 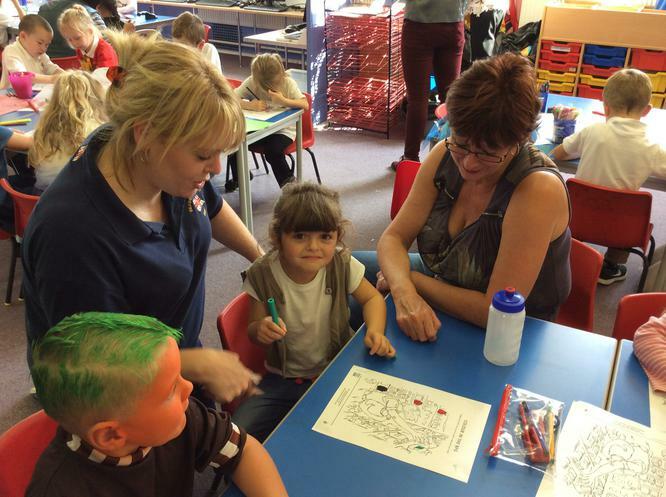 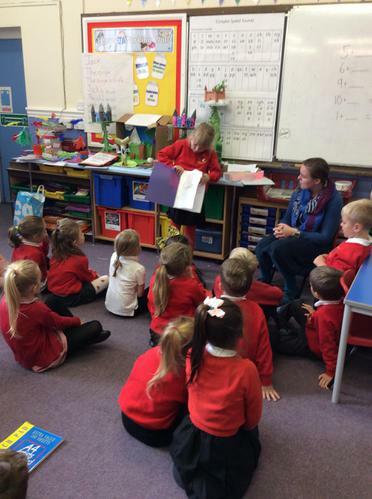 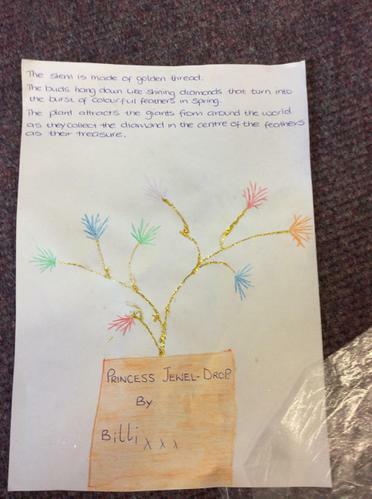 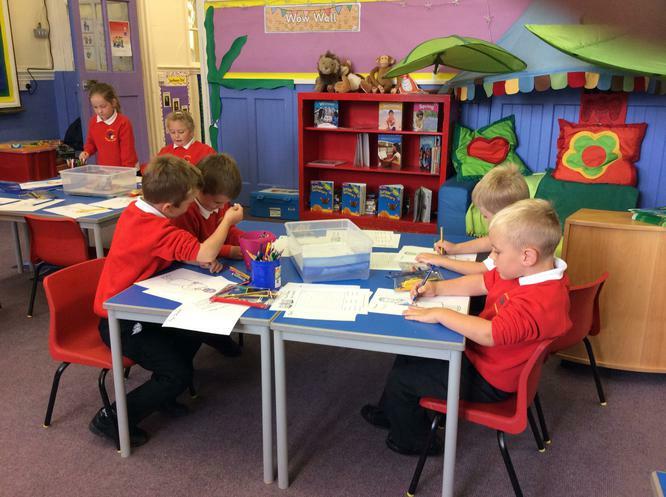 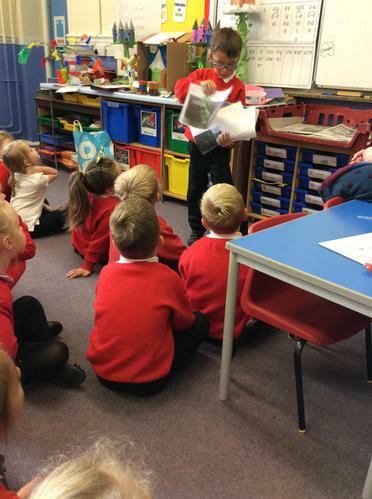 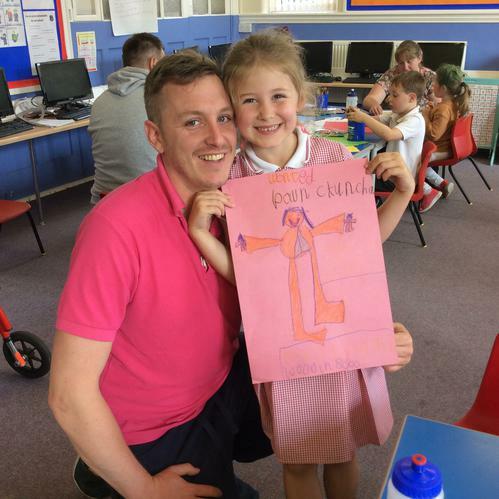 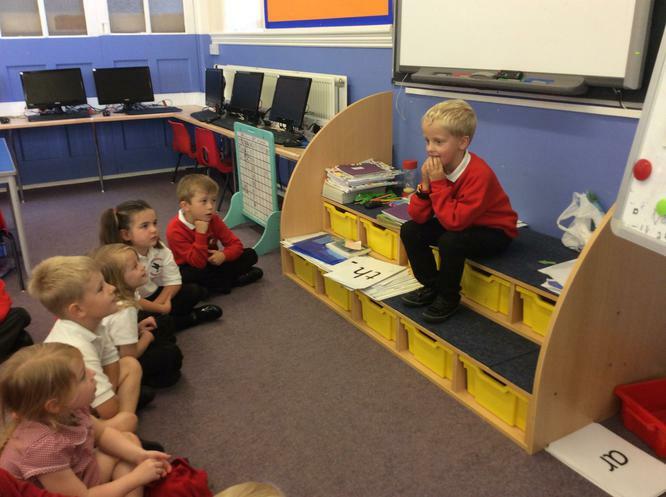 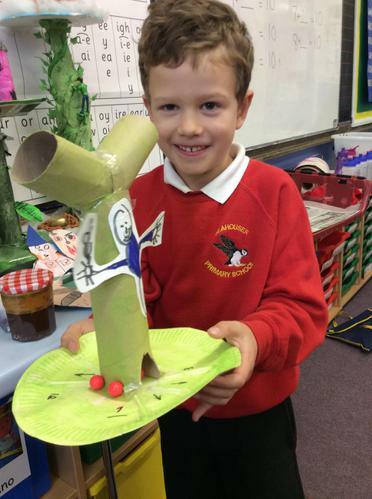 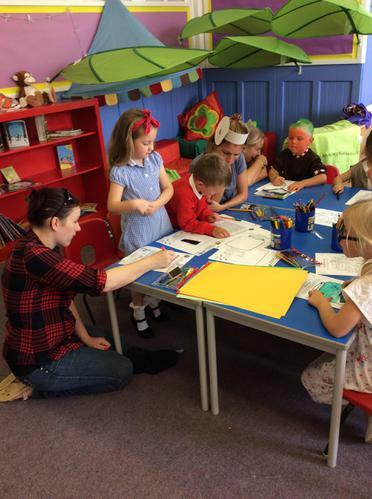 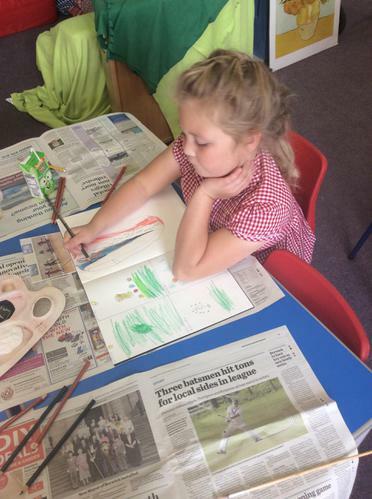 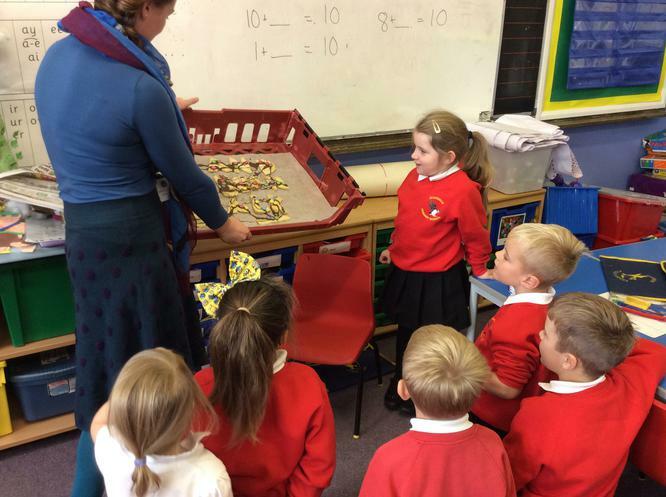 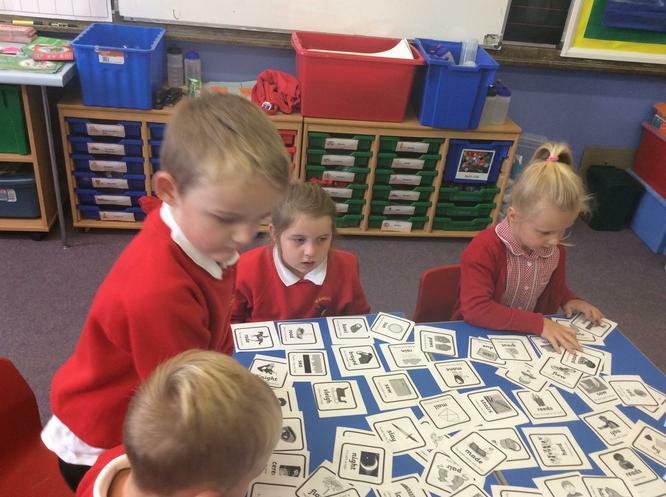 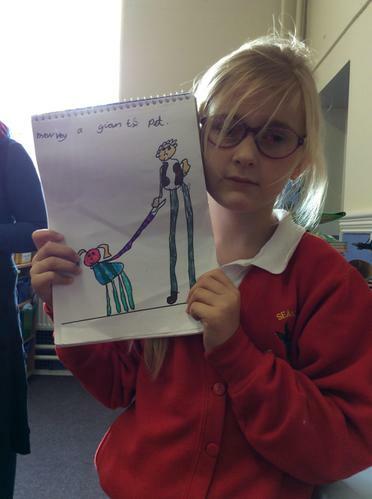 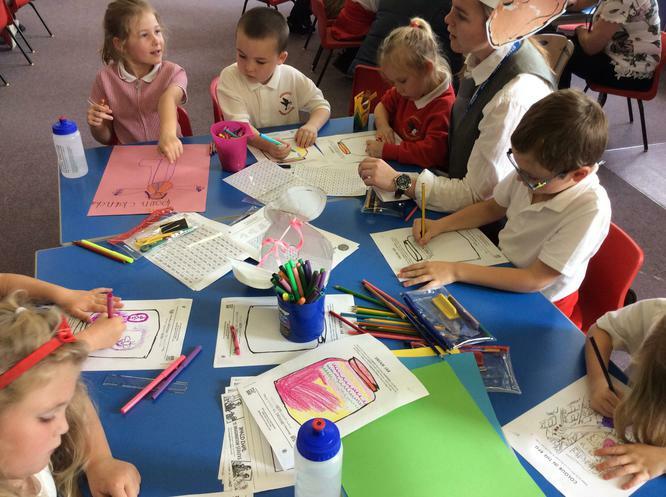 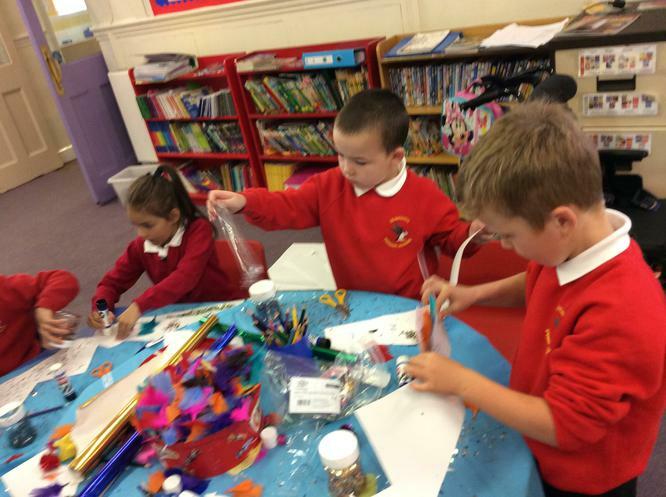 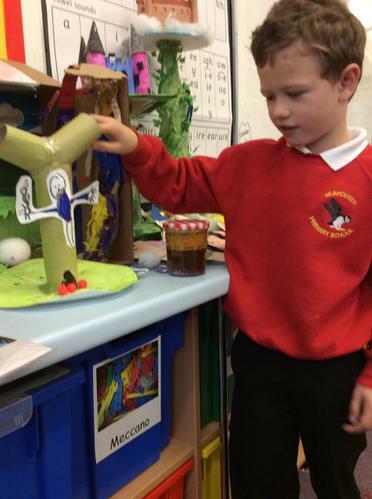 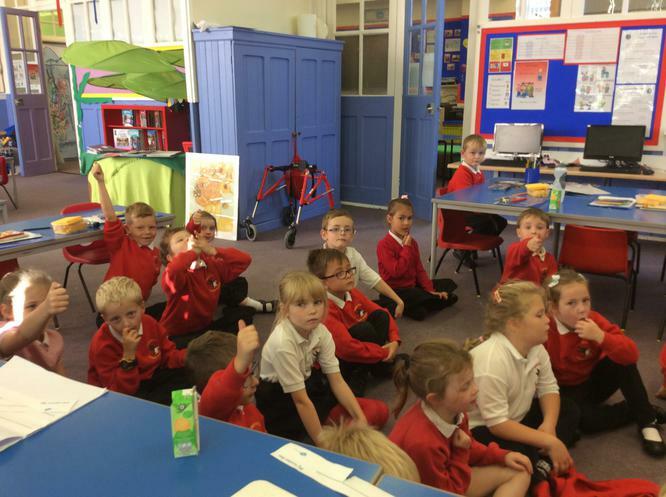 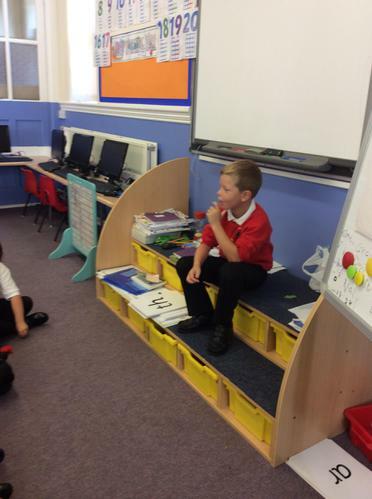 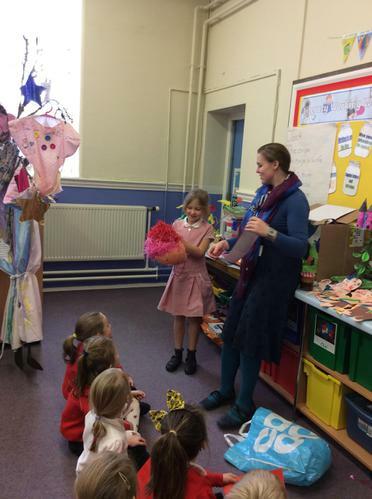 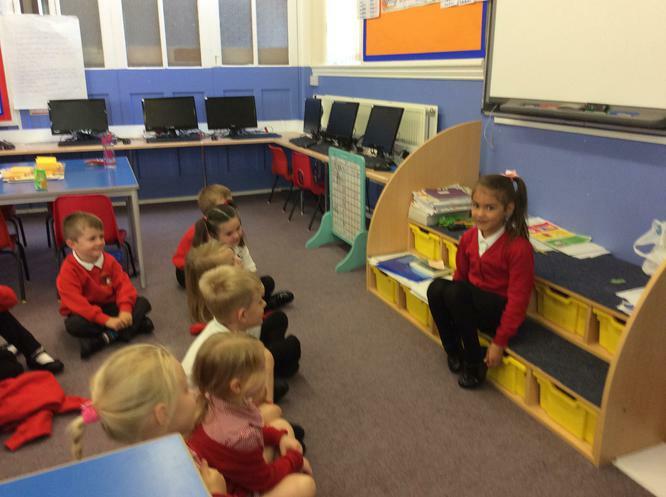 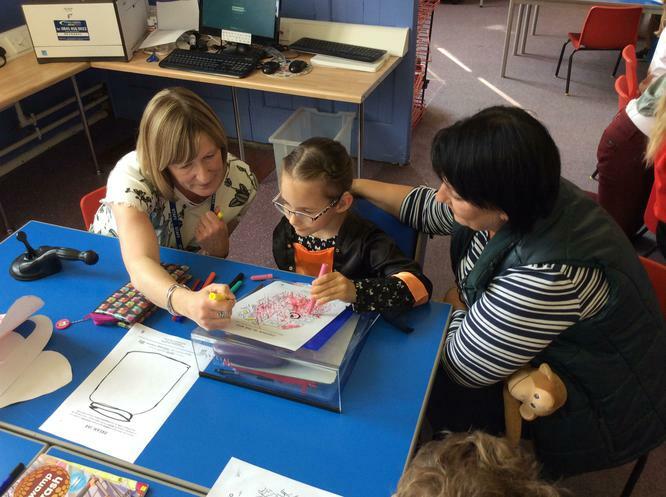 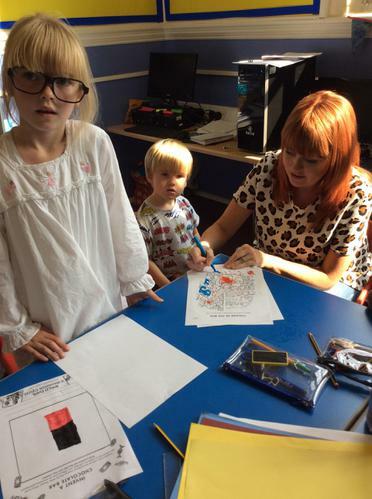 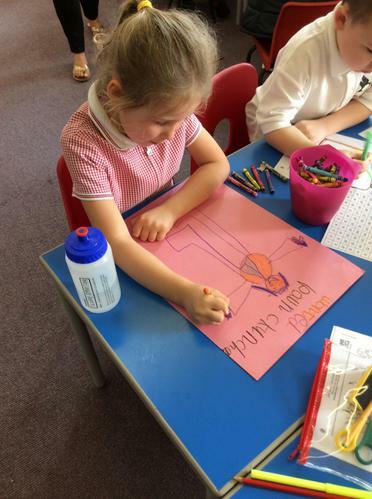 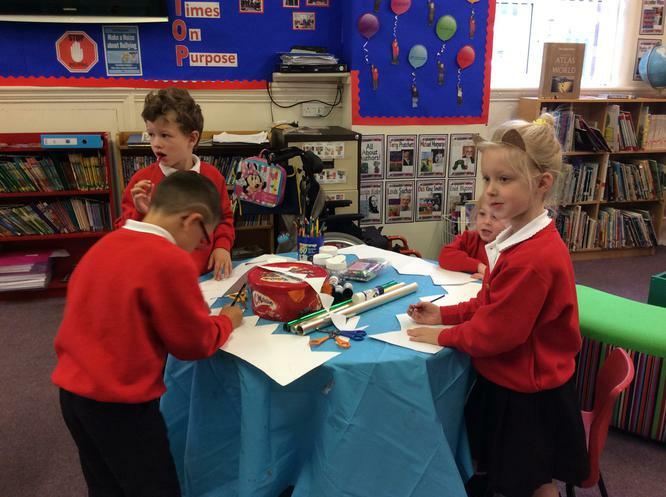 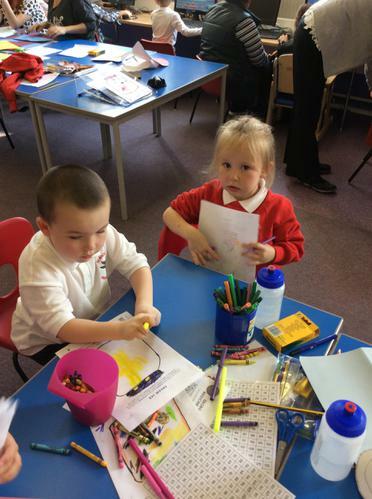 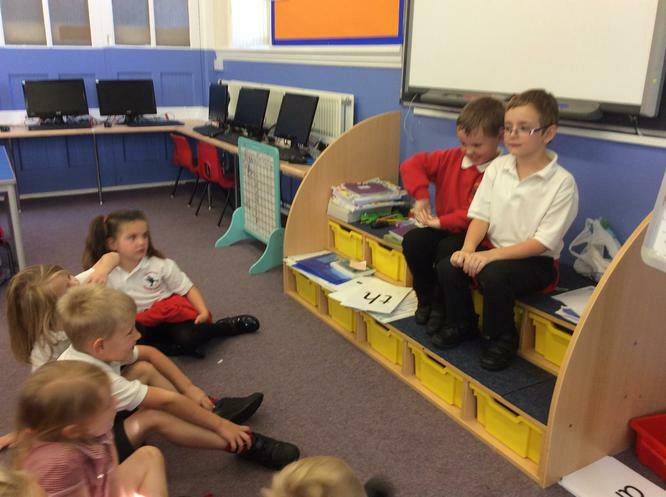 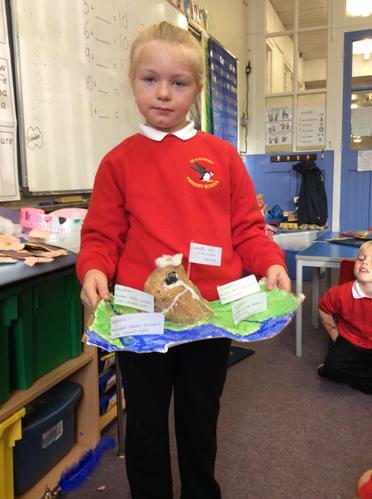 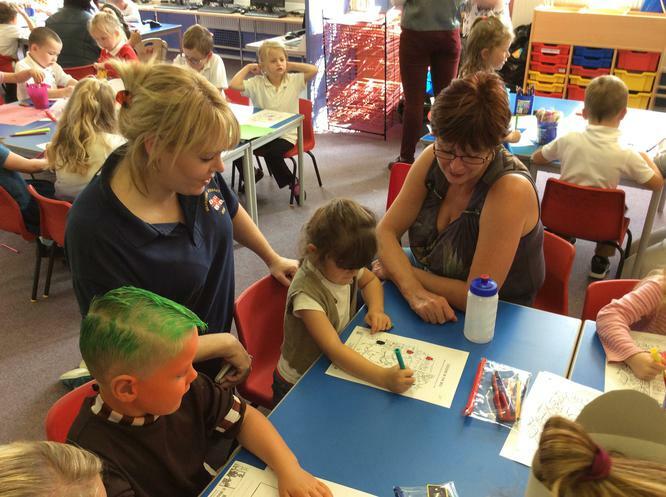 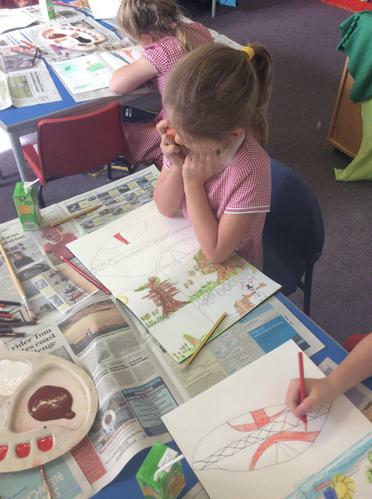 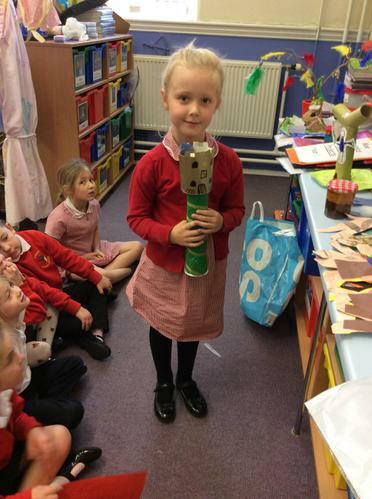 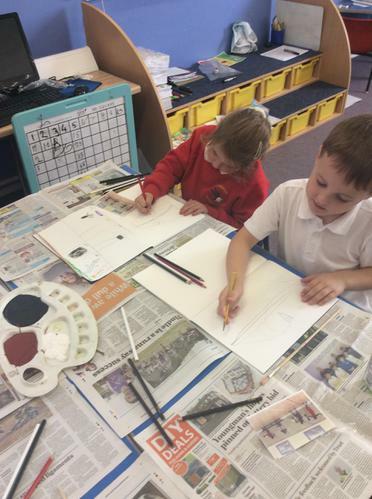 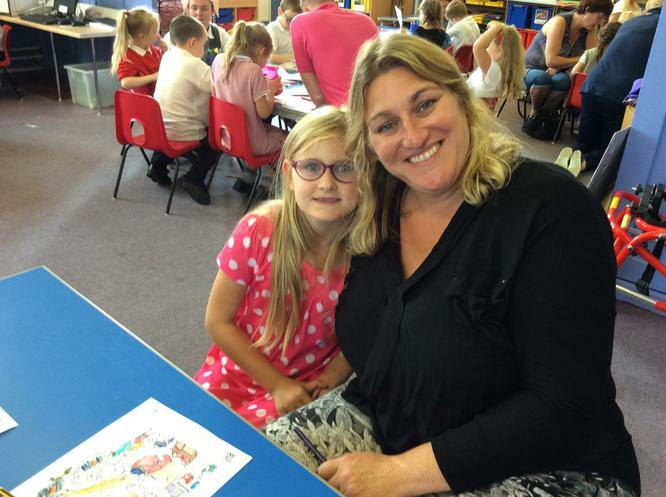 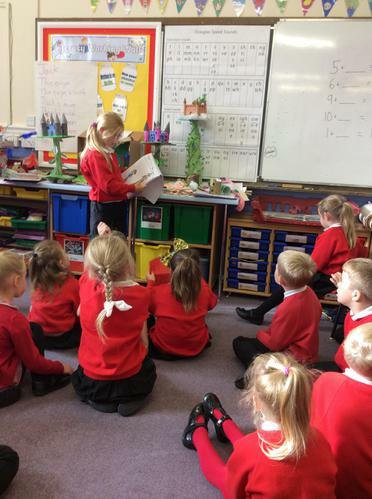 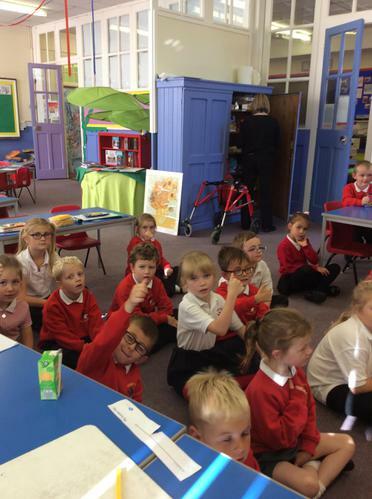 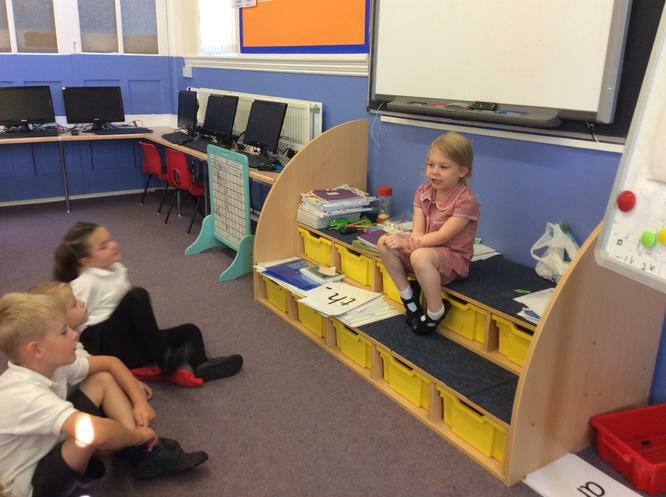 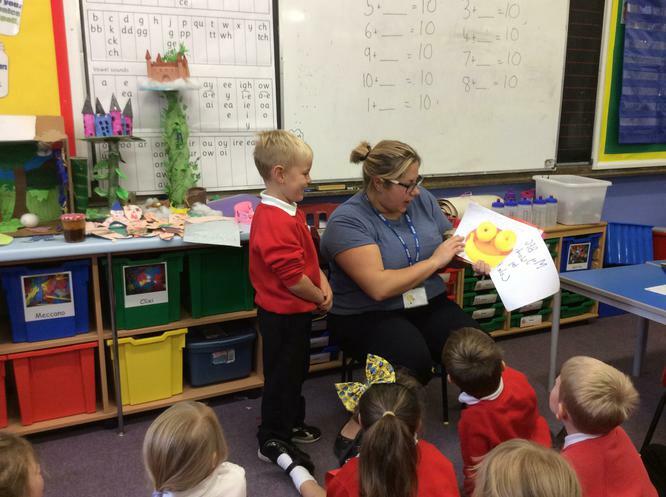 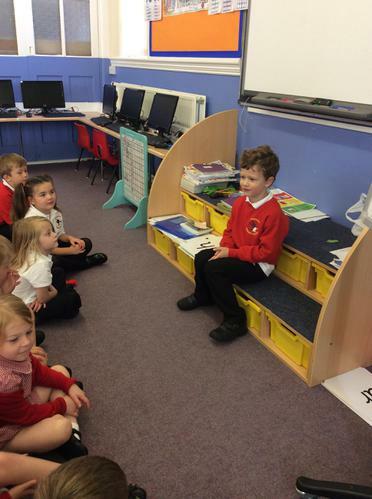 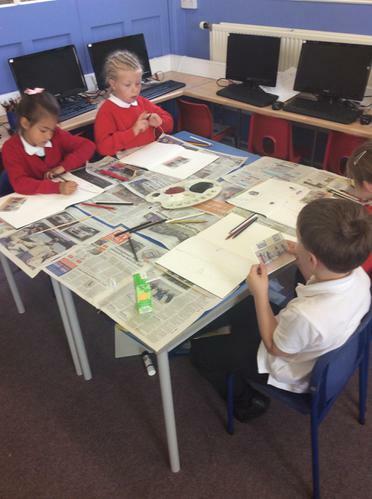 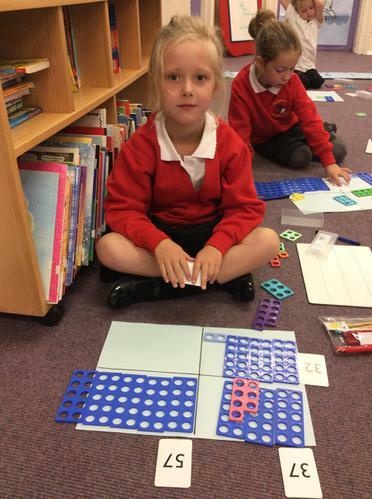 Come and see what we have been doing during our learning time! 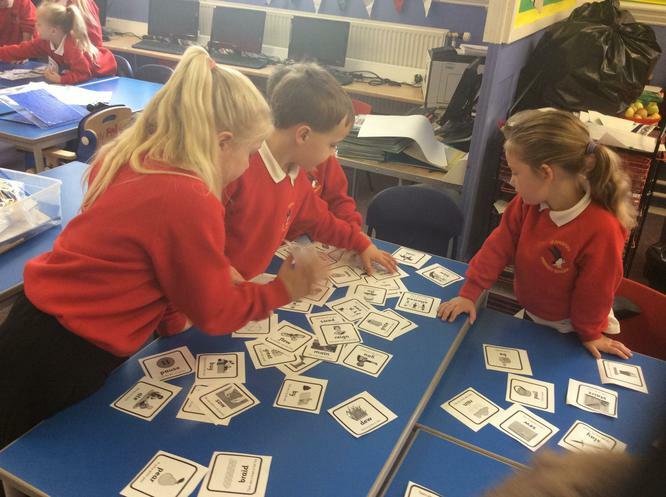 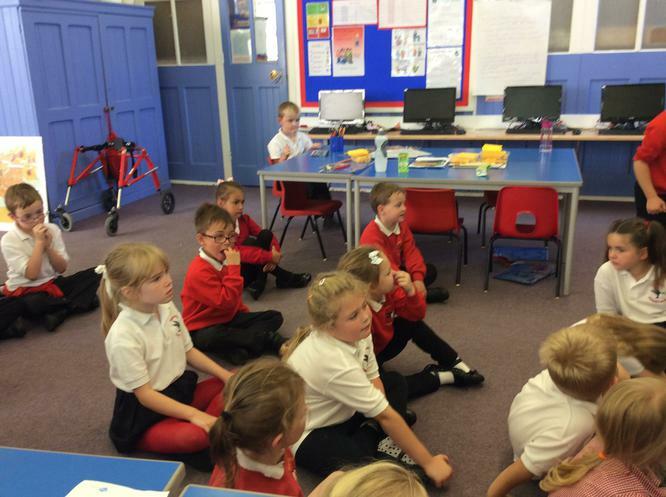 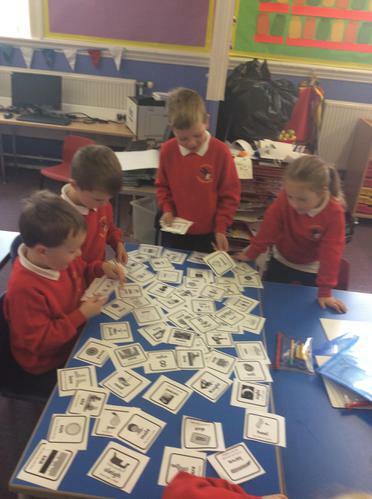 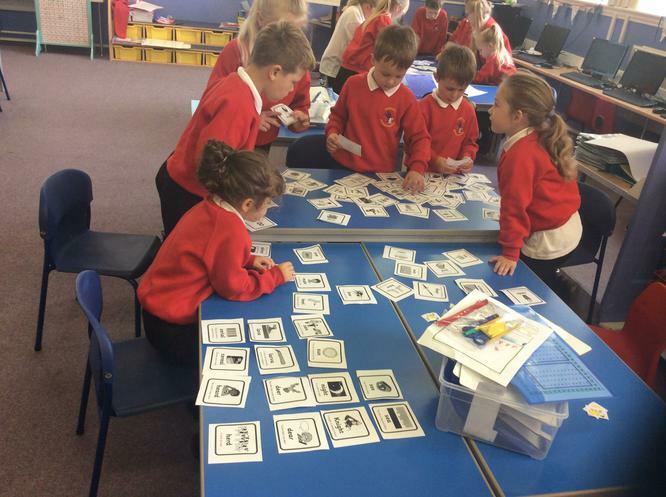 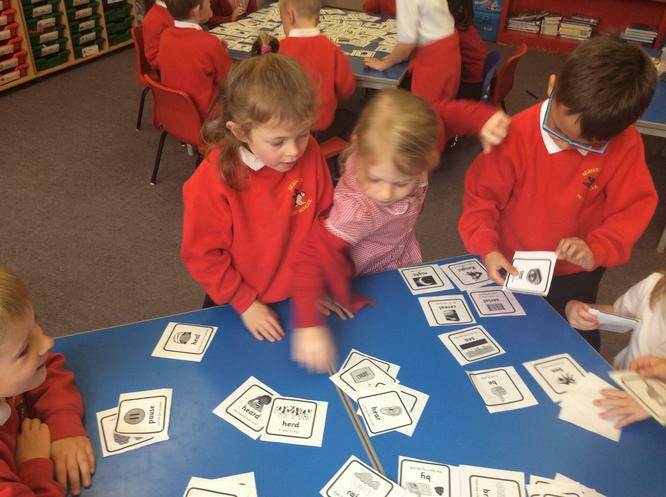 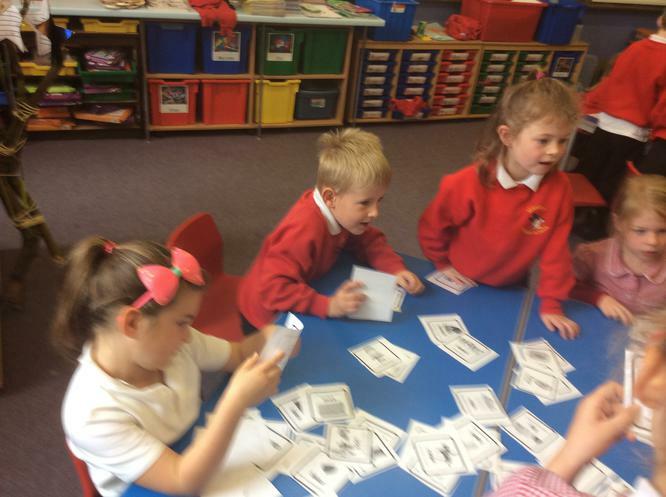 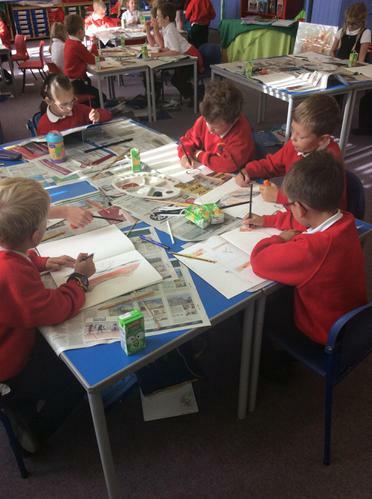 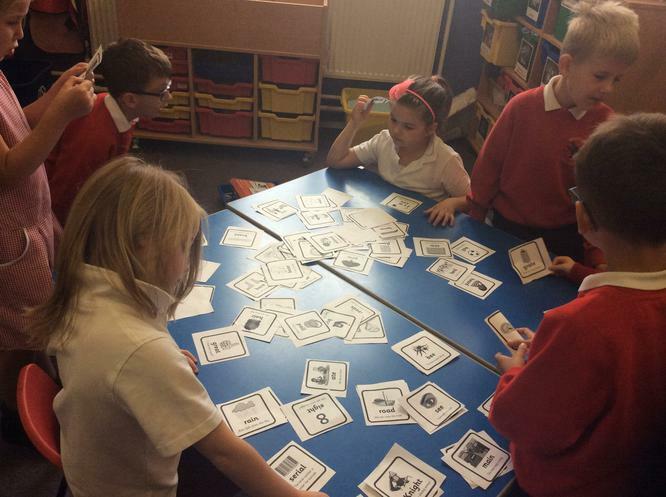 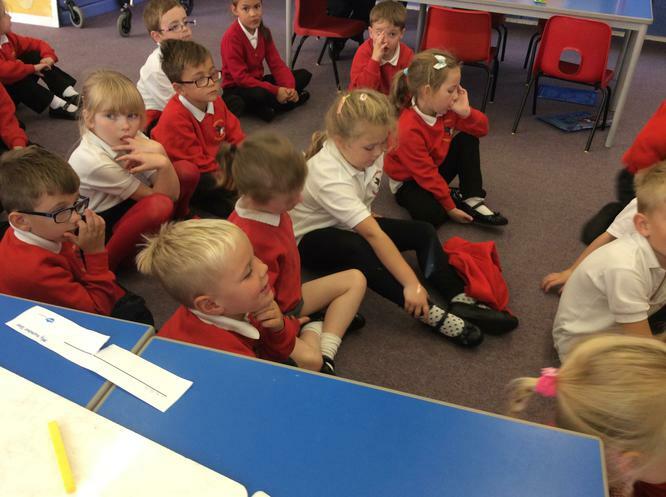 Collaborative learning in class 2 English. 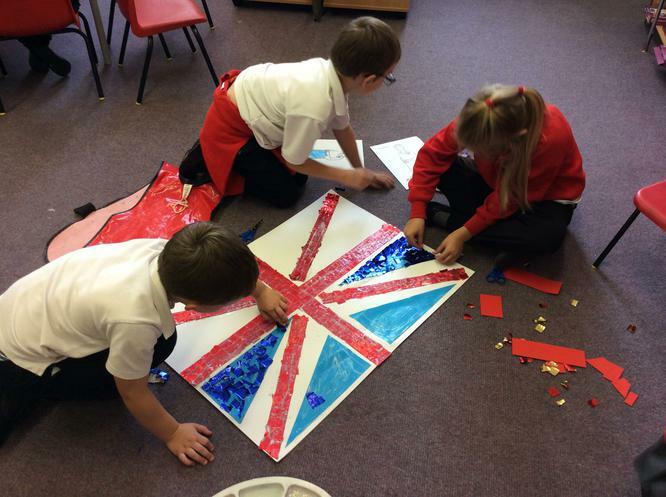 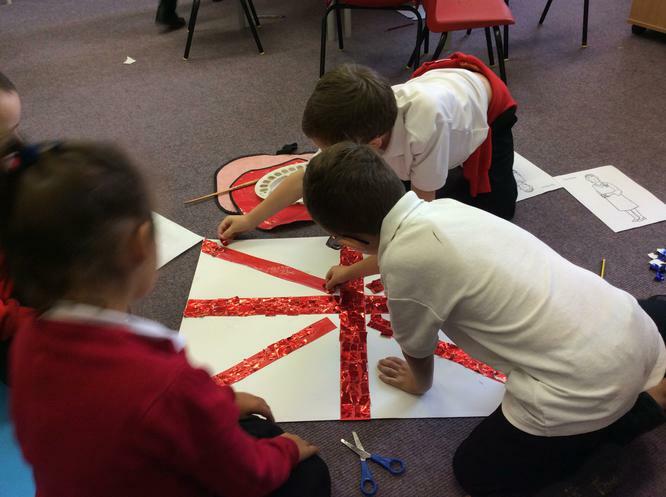 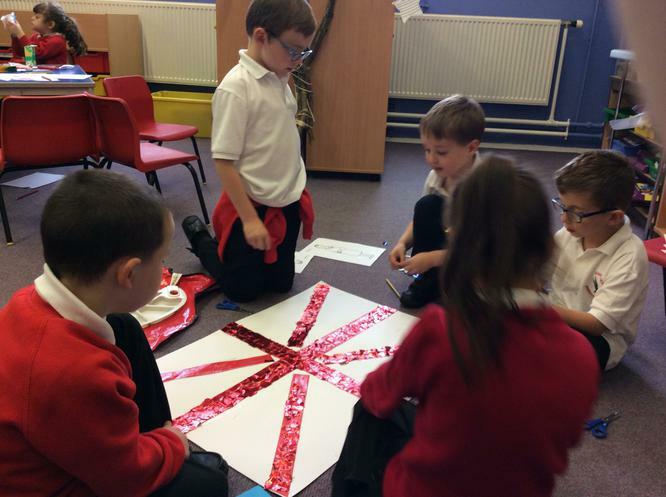 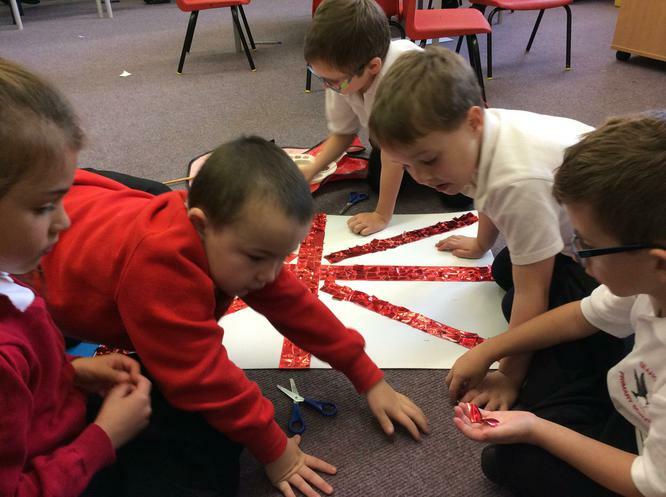 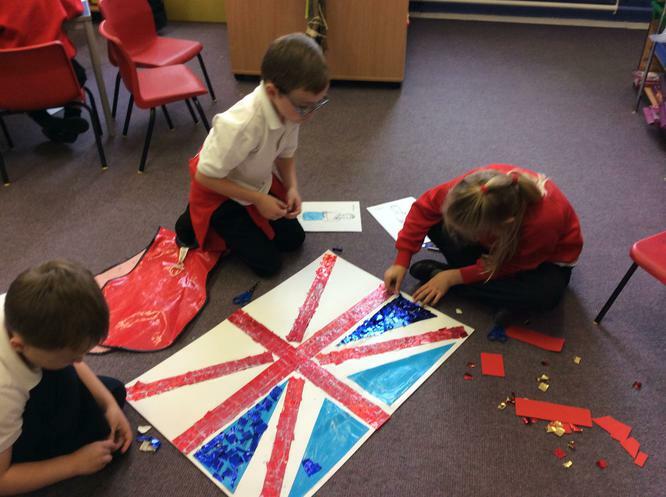 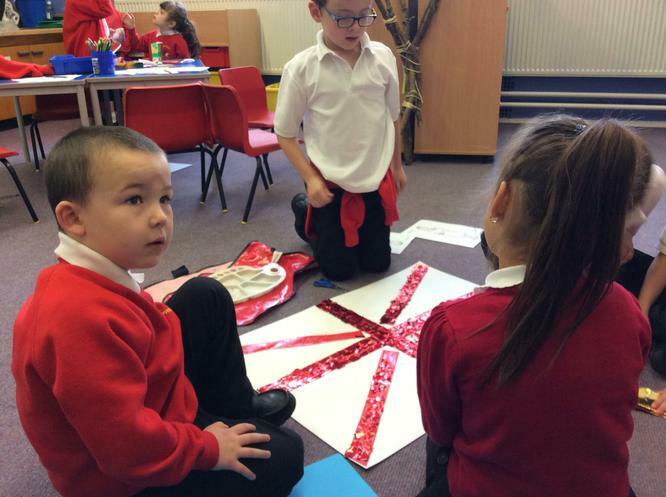 Having fun learning about and celebrating British Values! 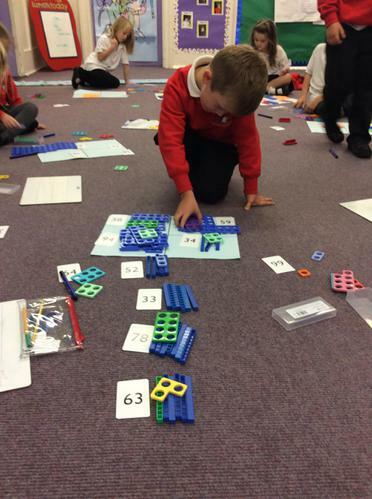 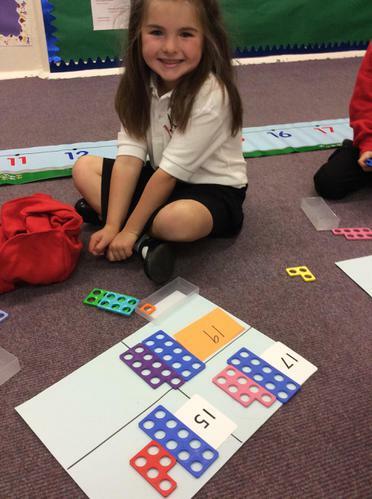 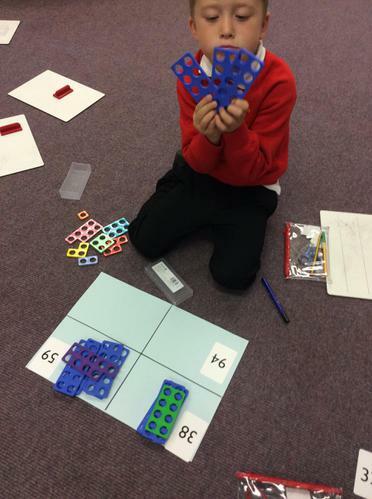 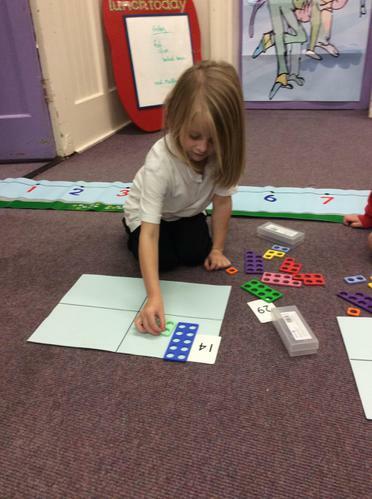 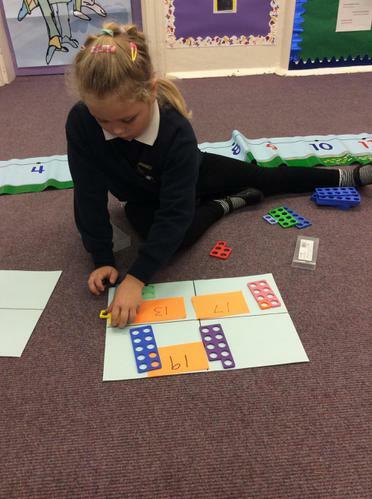 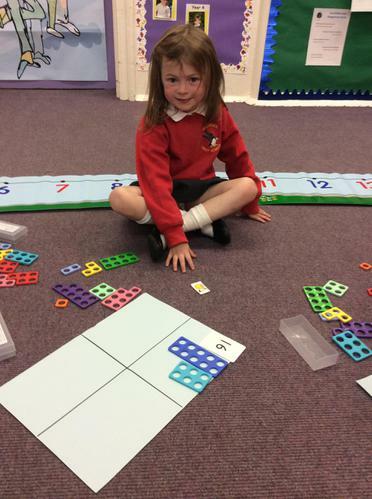 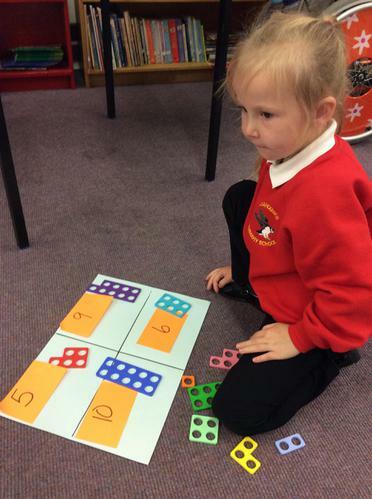 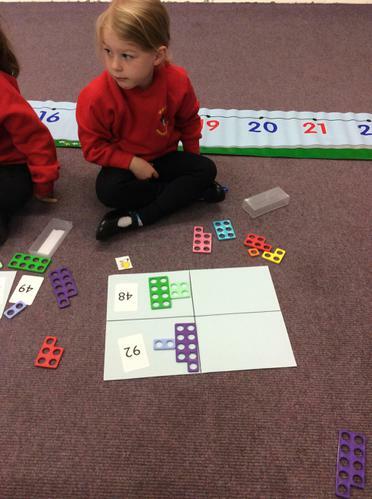 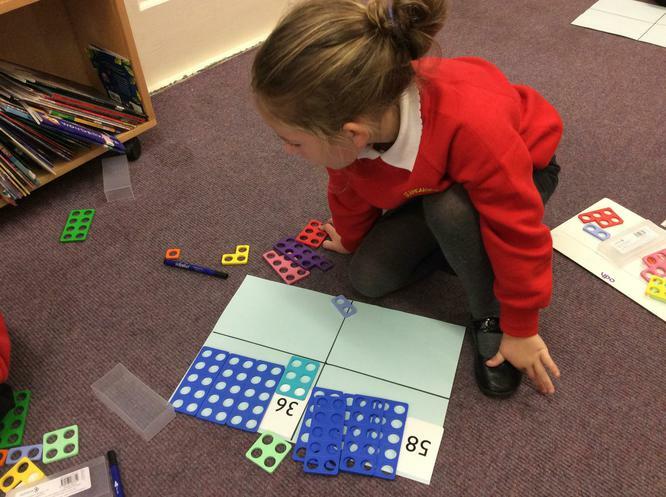 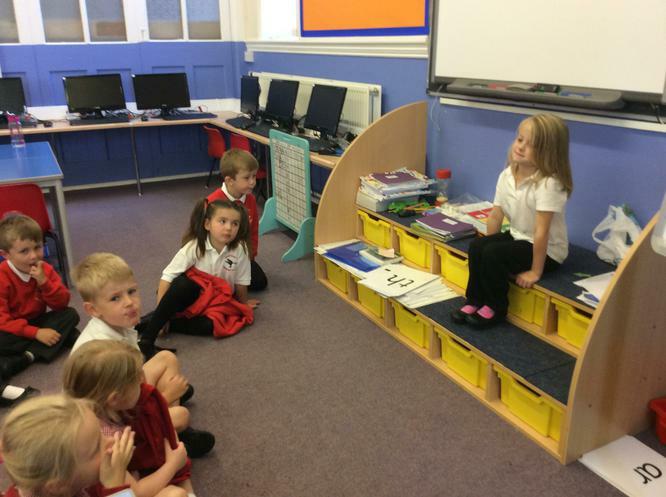 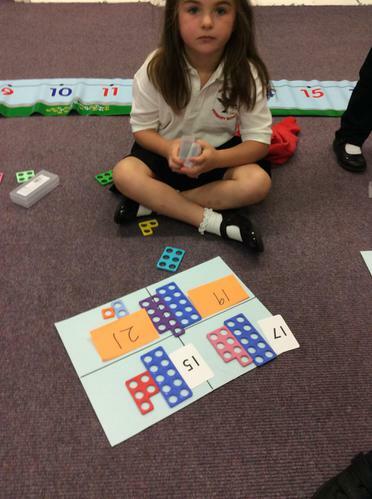 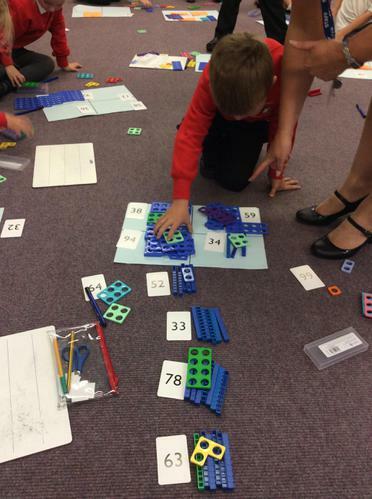 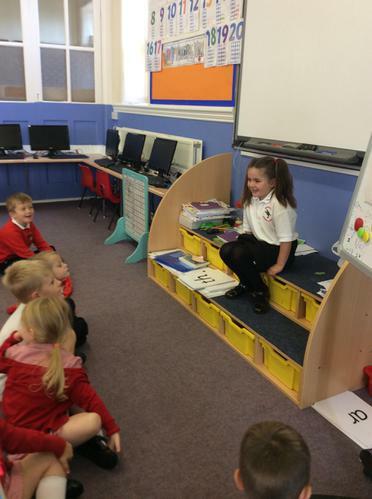 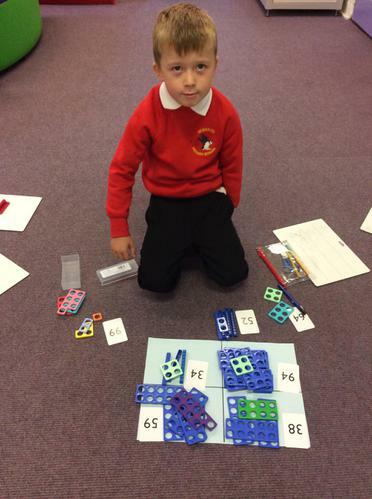 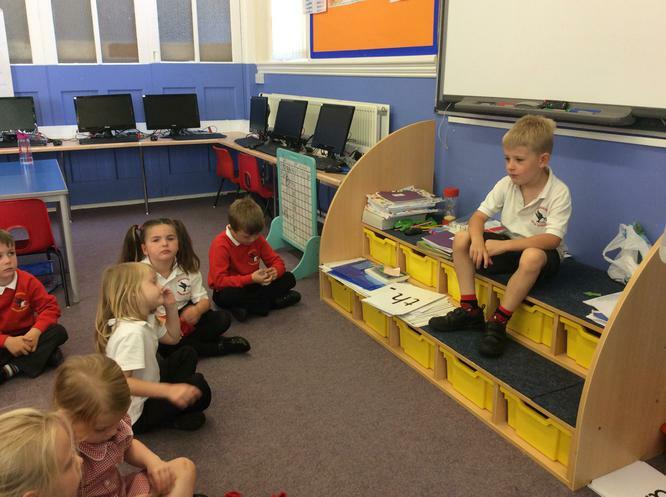 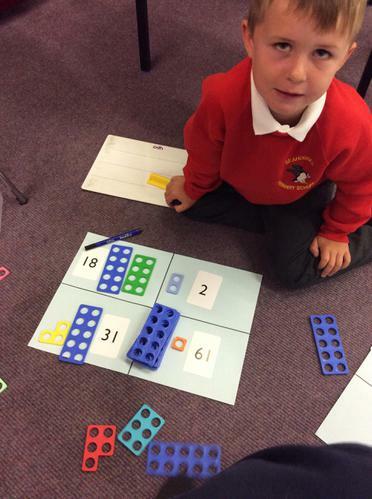 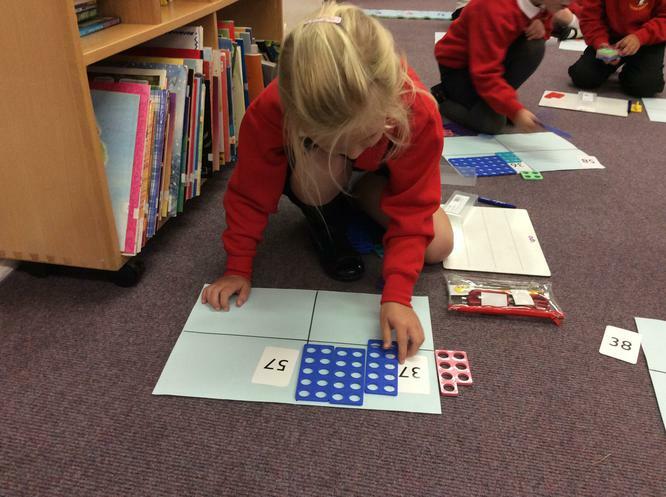 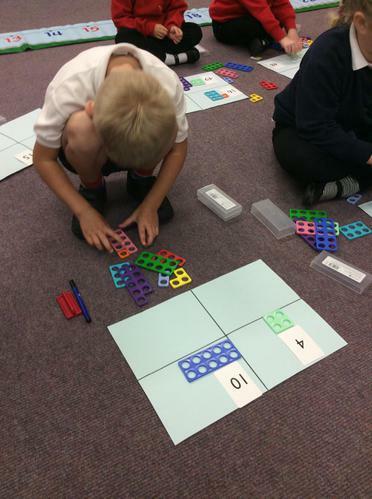 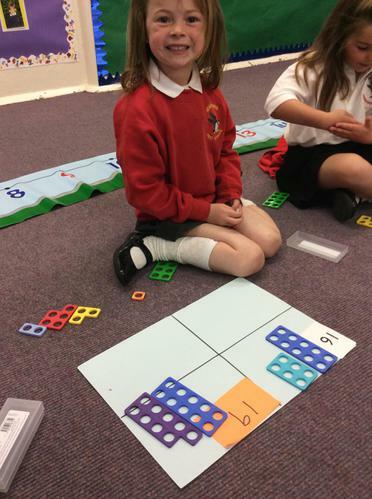 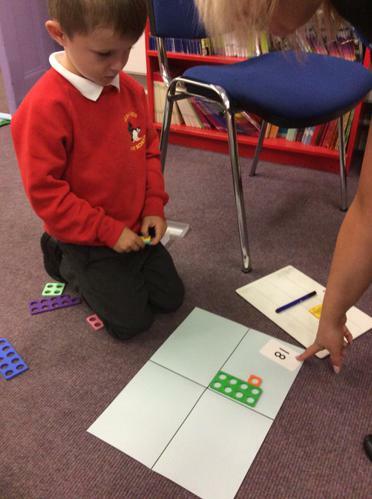 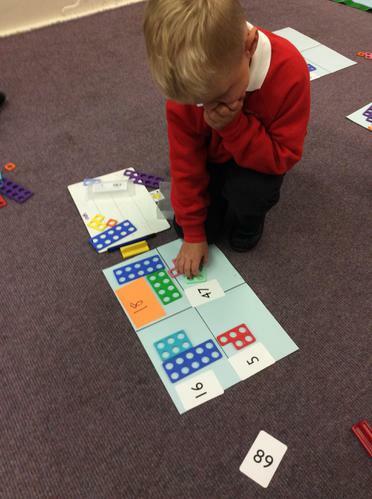 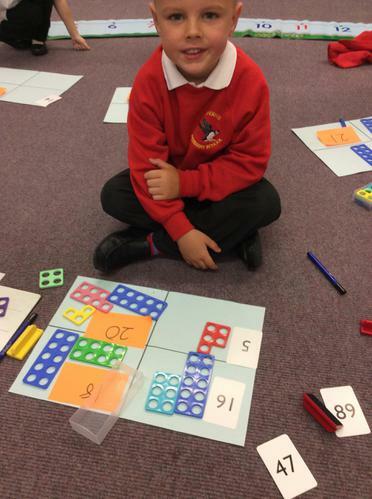 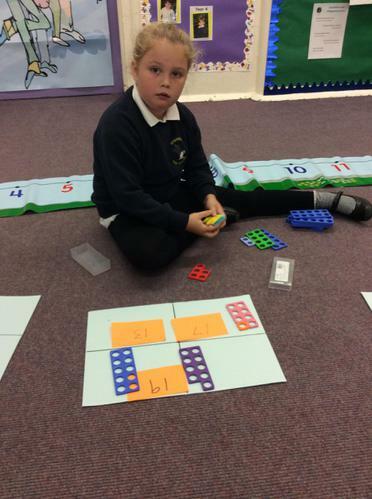 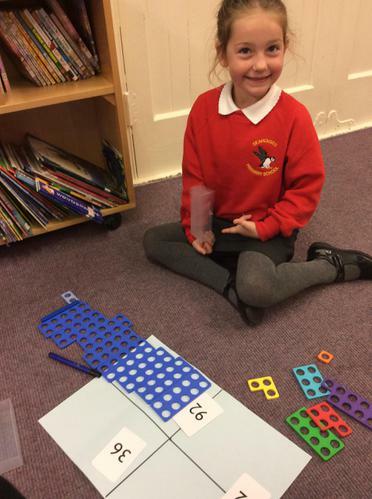 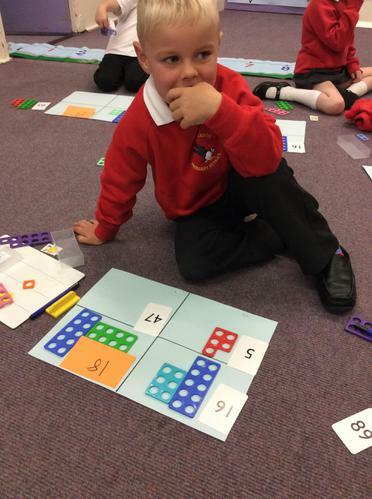 Year 1 practicing their place value skills using Numicon.